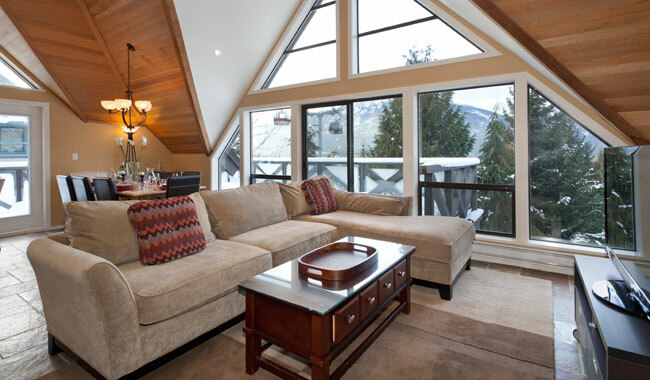 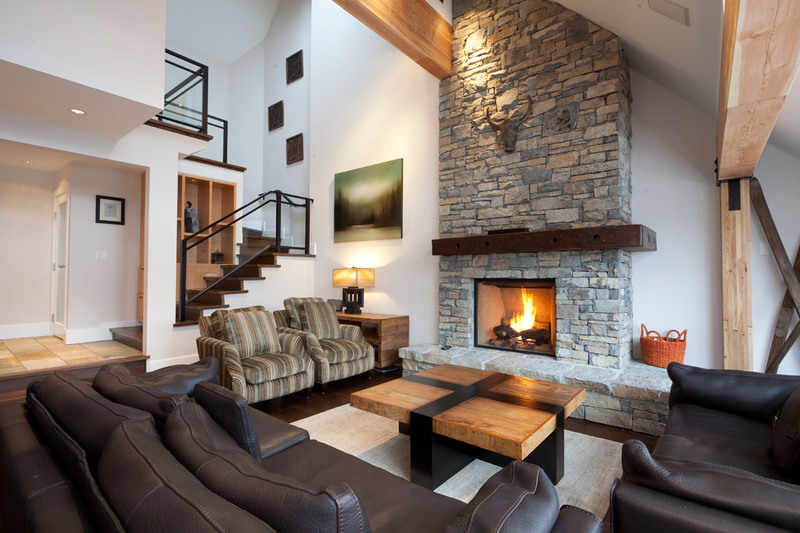 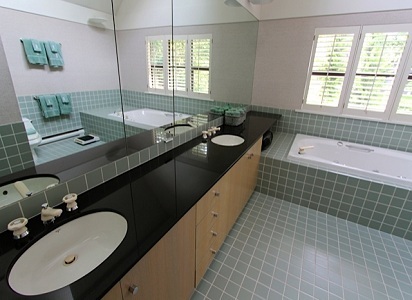 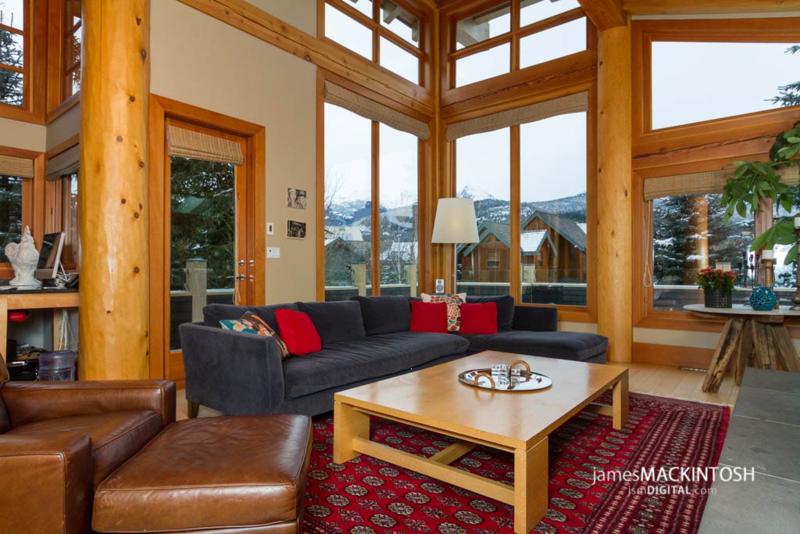 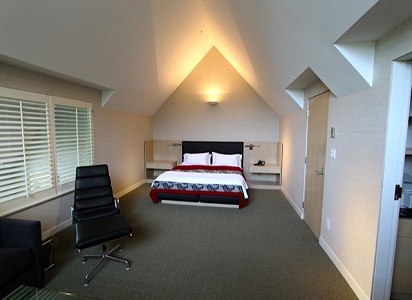 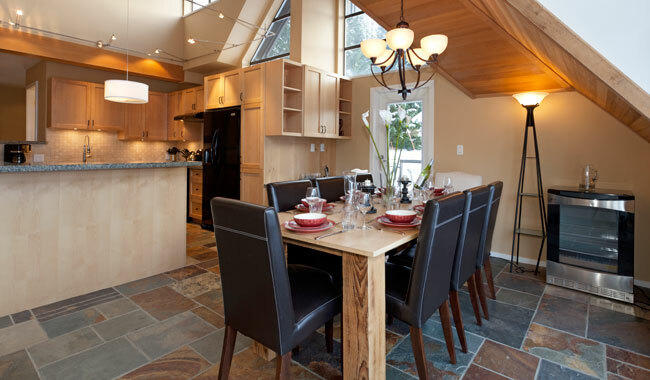 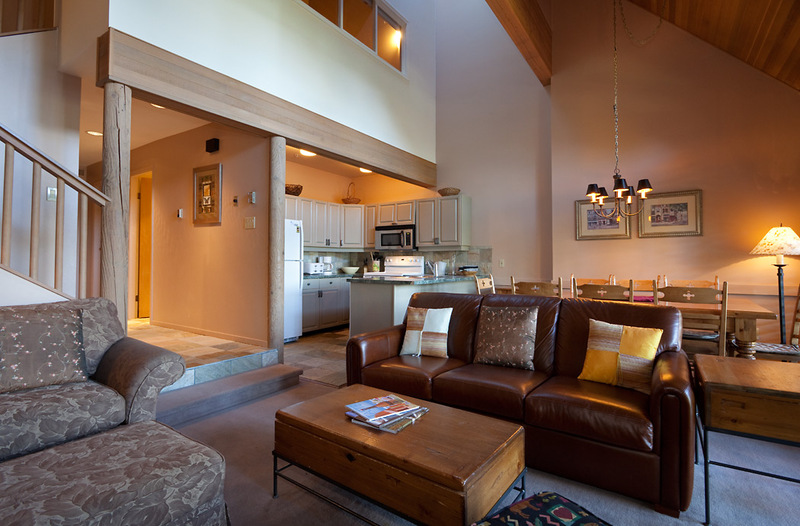 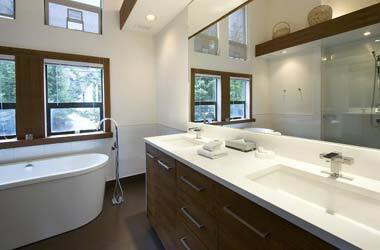 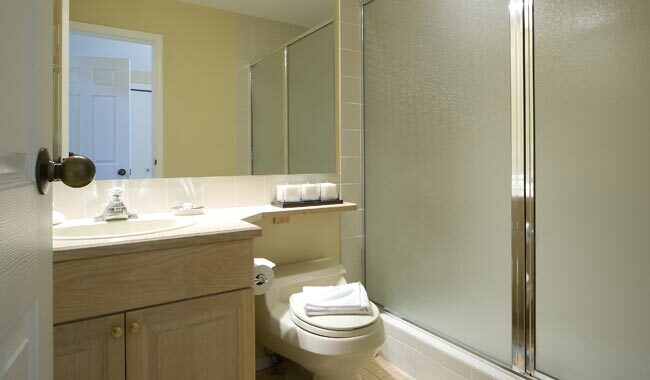 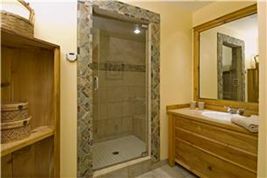 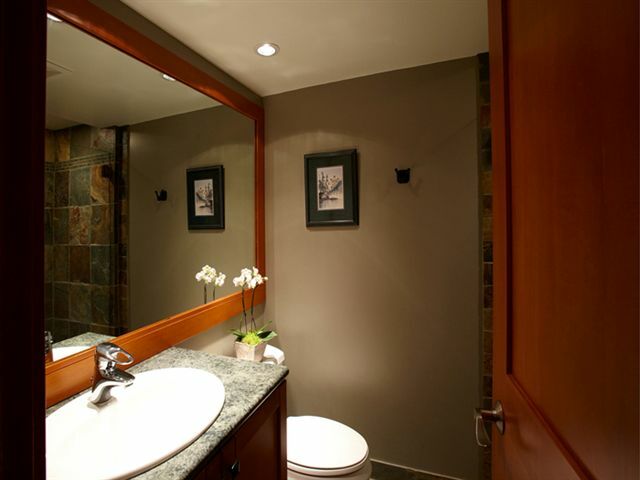 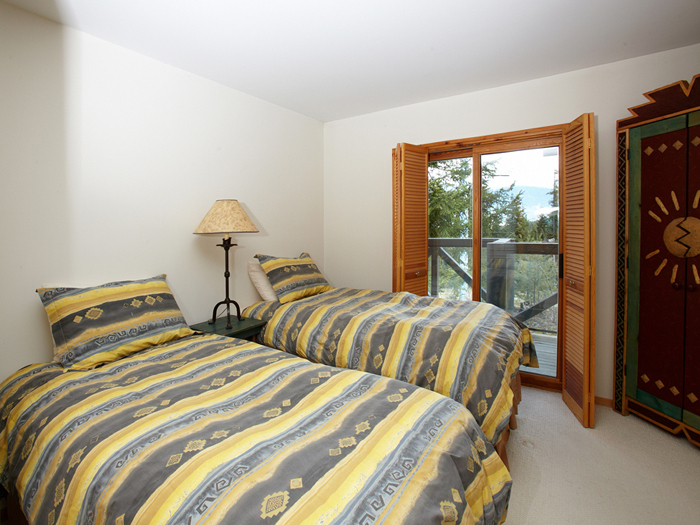 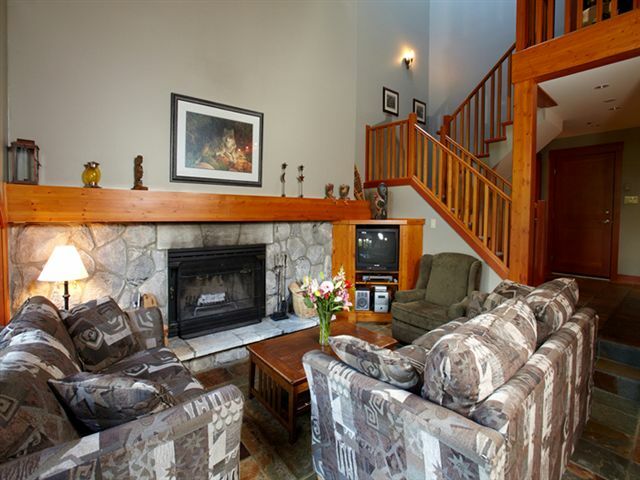 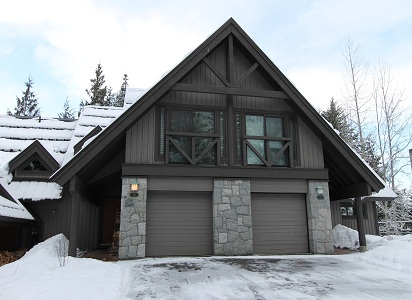 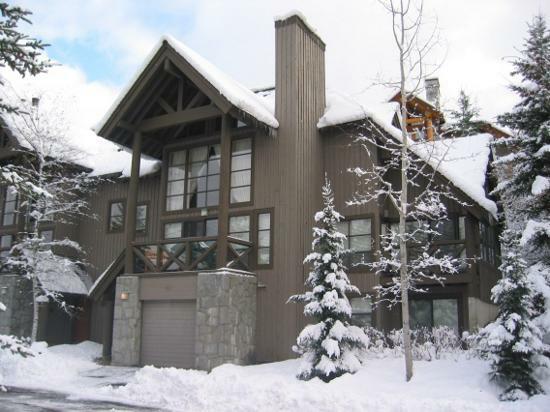 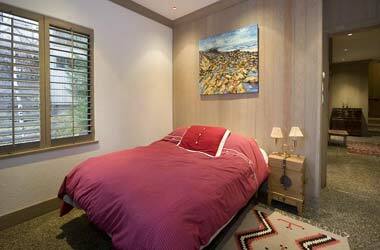 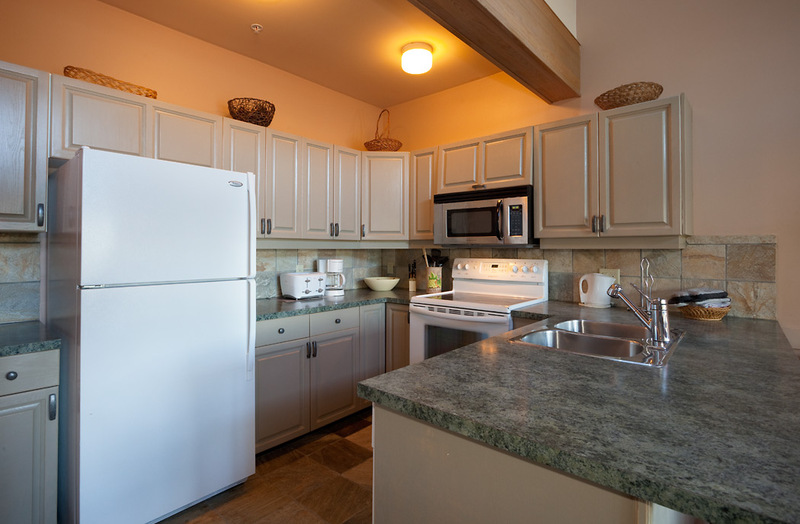 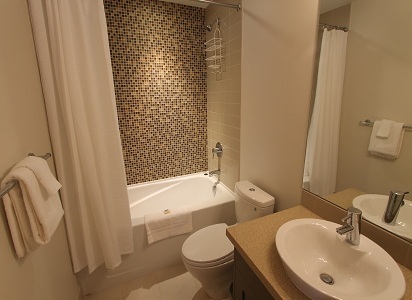 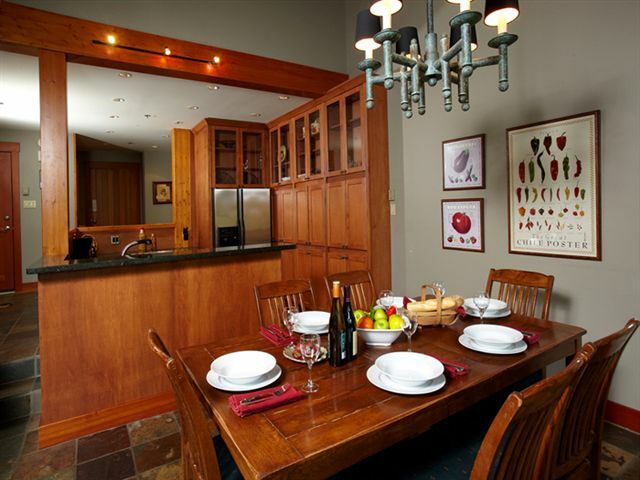 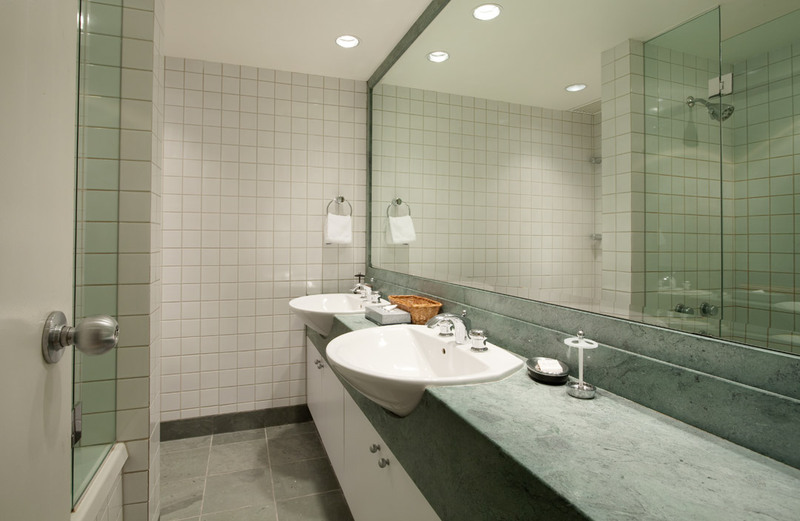 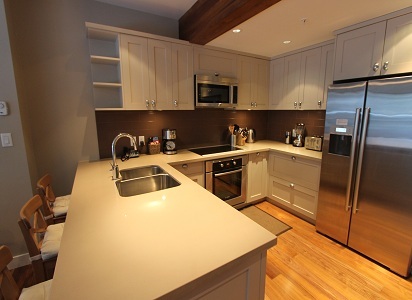 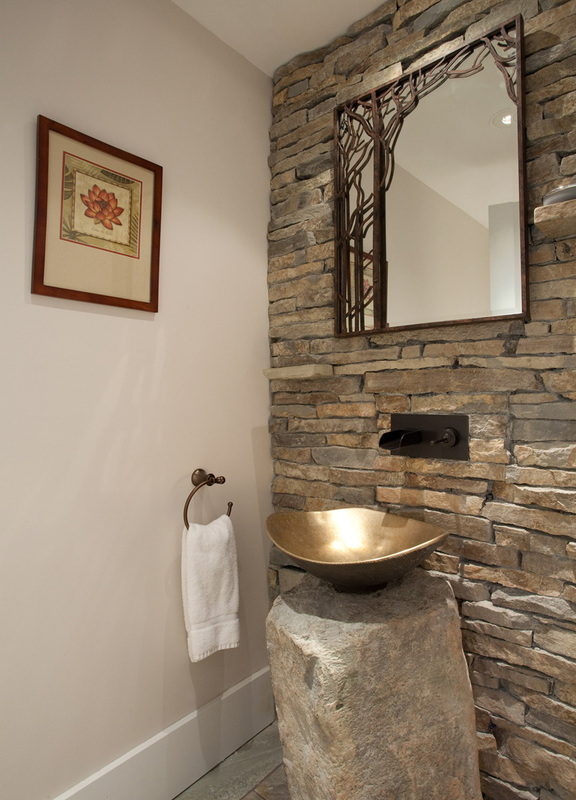 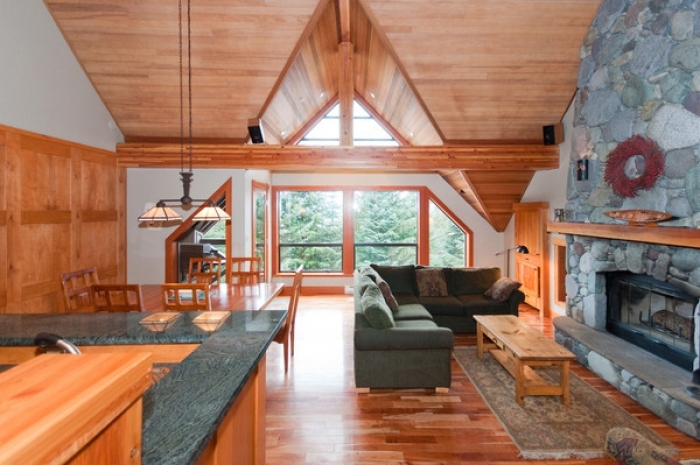 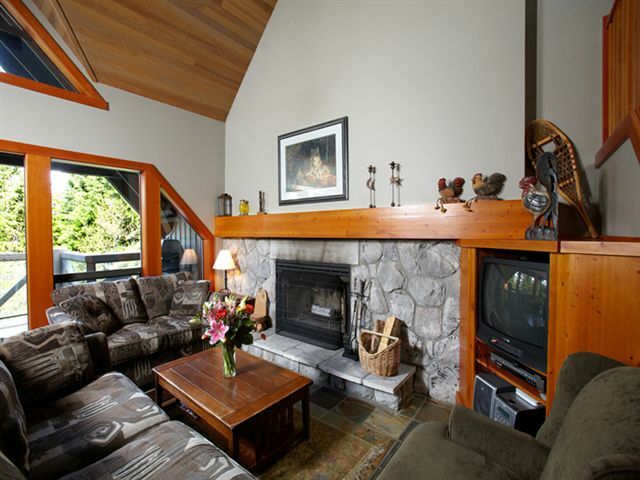 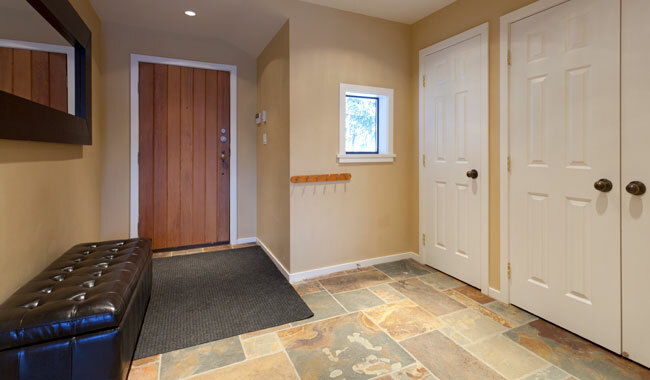 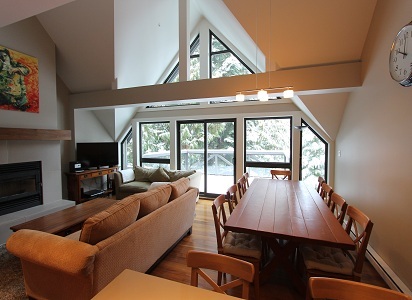 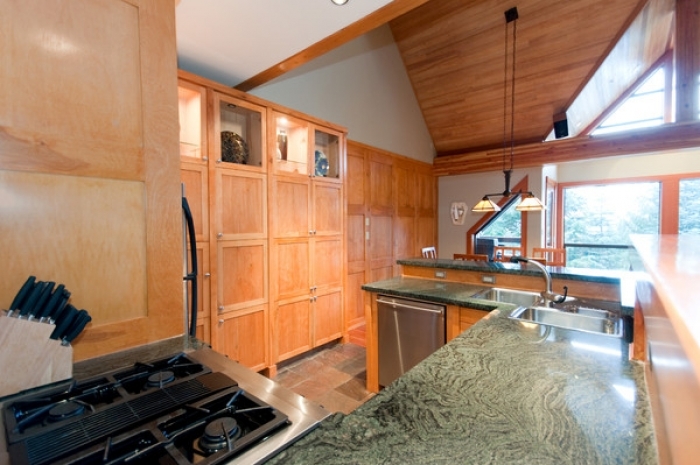 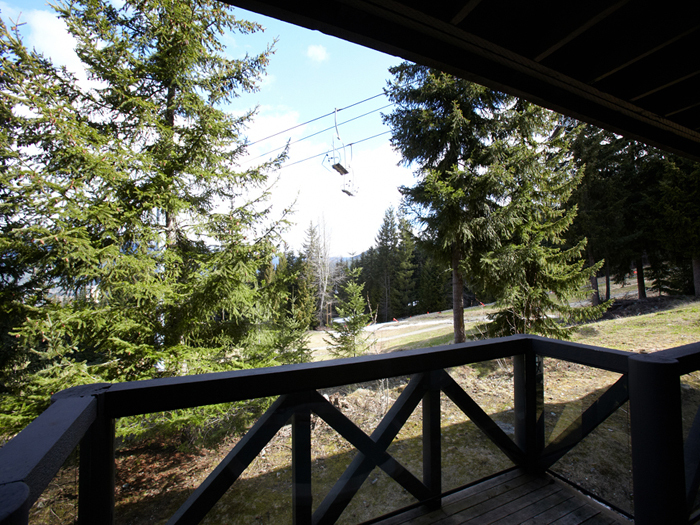 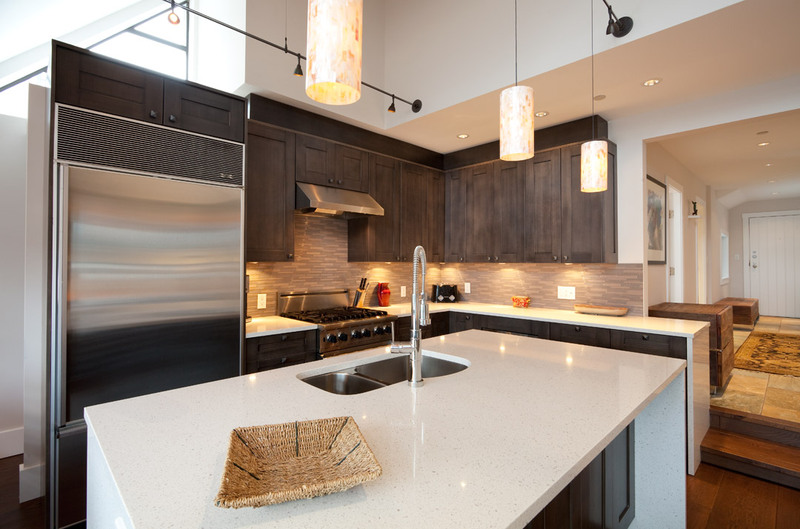 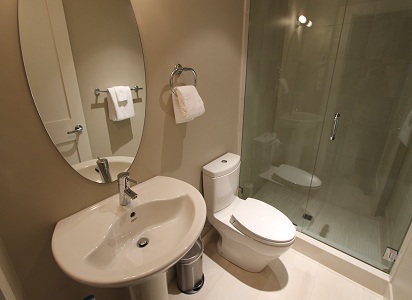 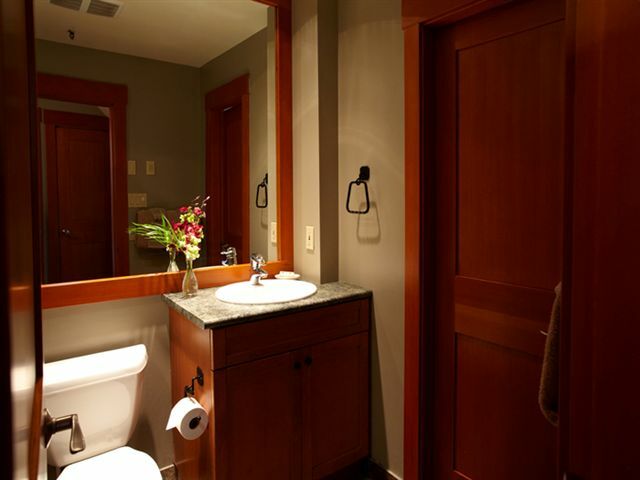 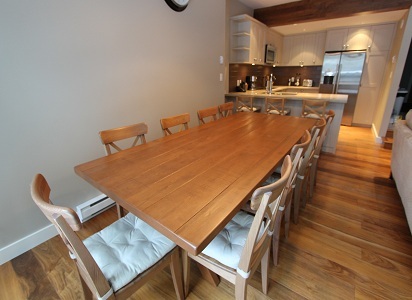 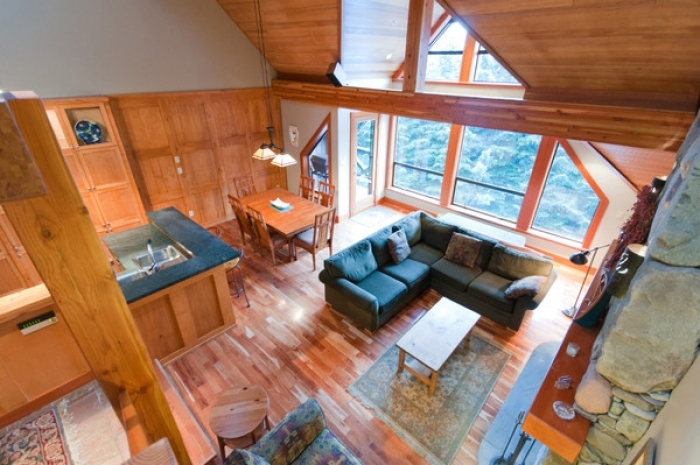 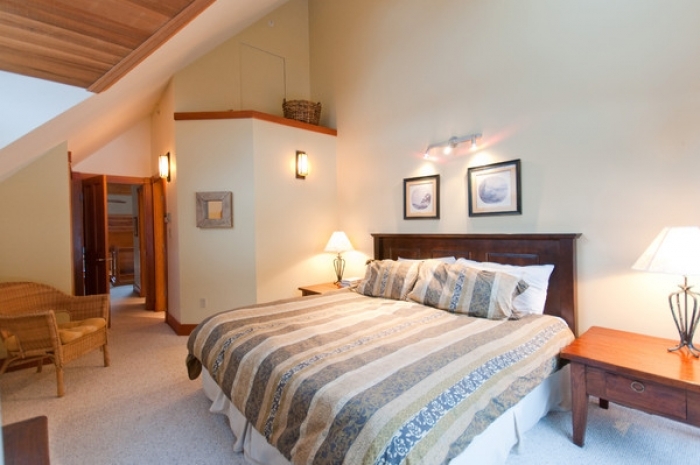 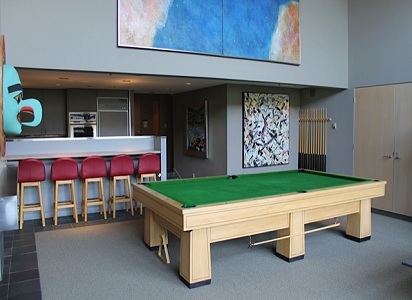 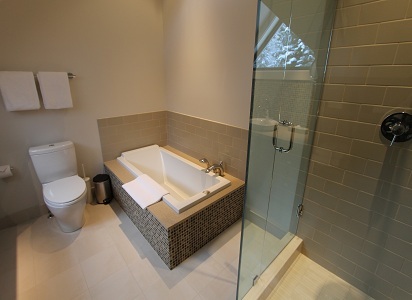 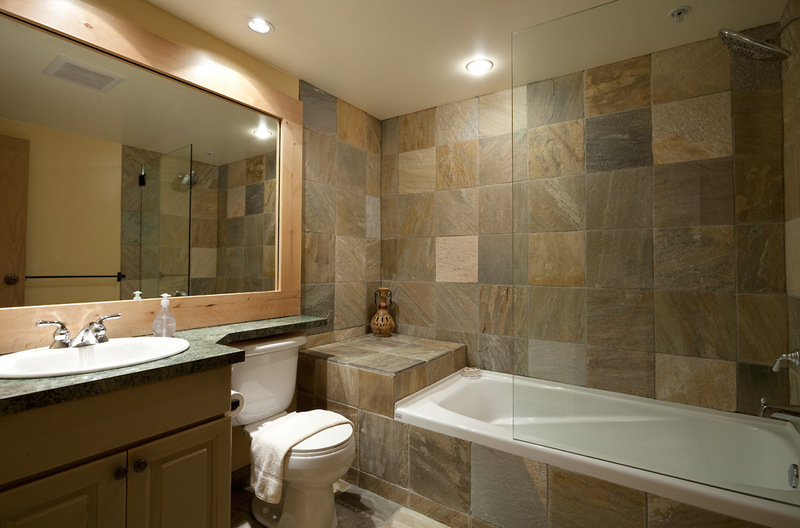 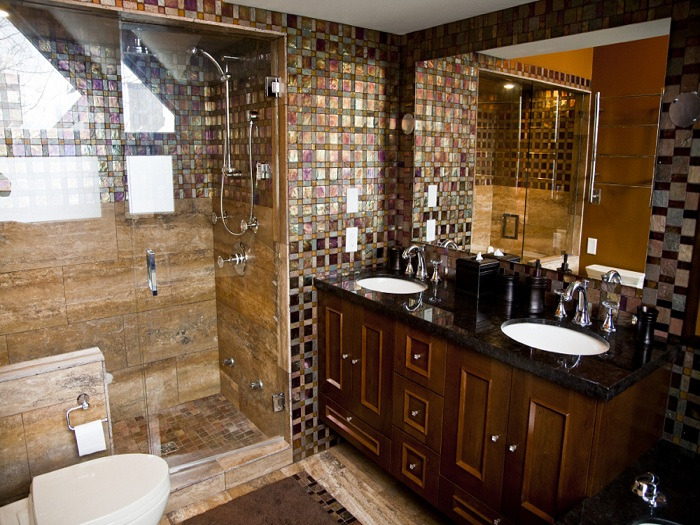 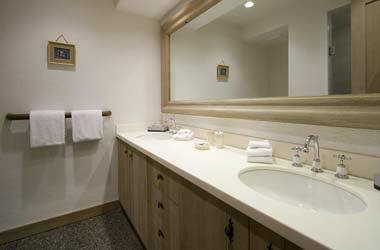 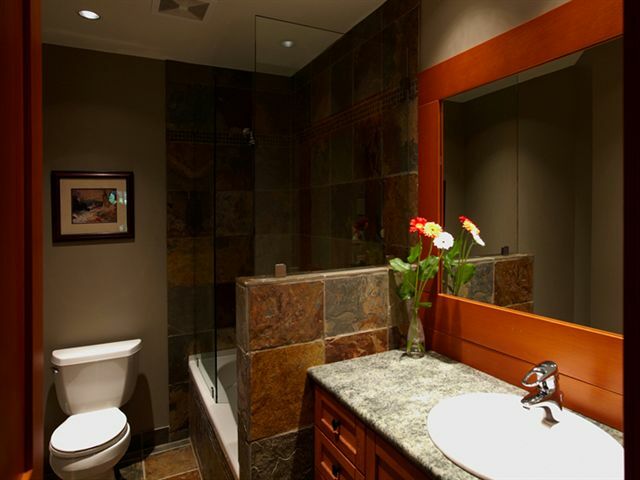 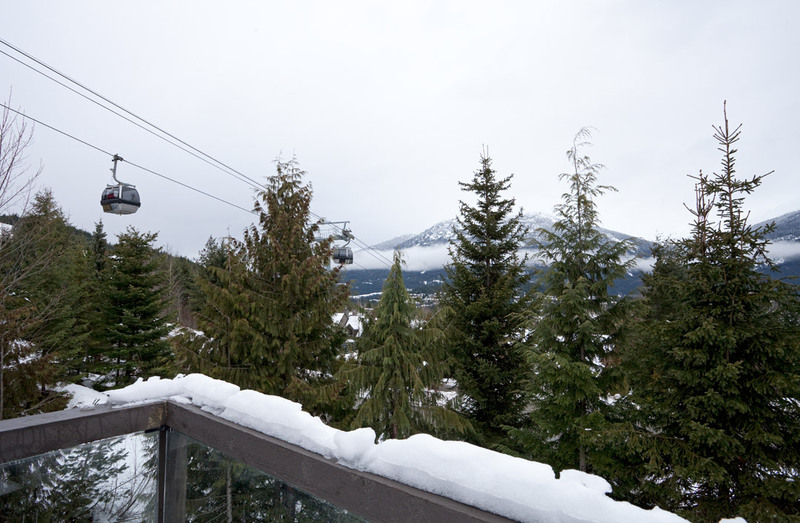 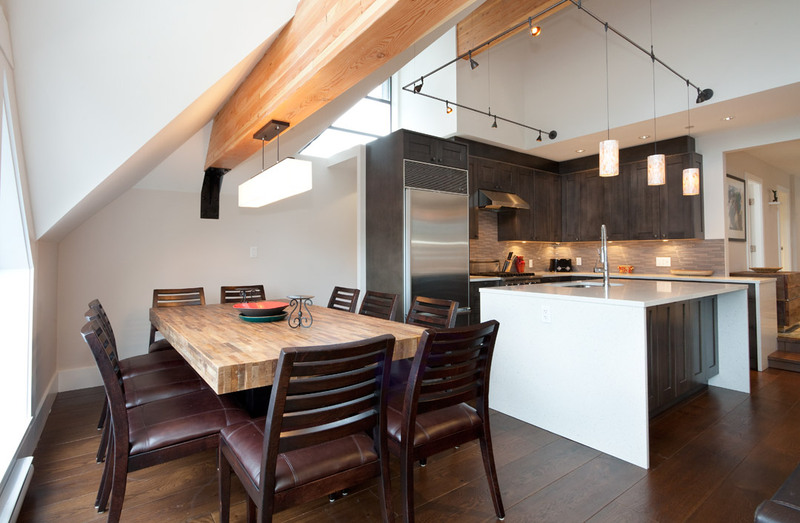 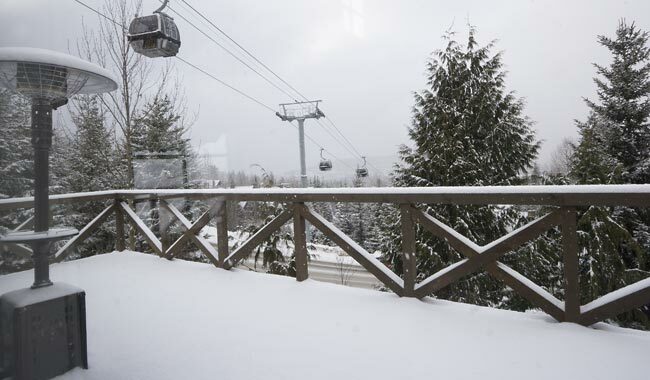 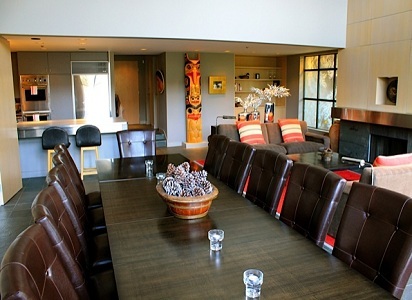 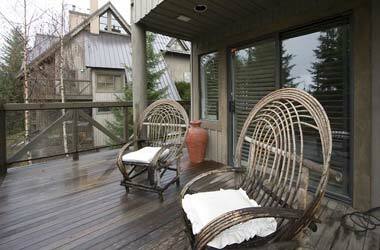 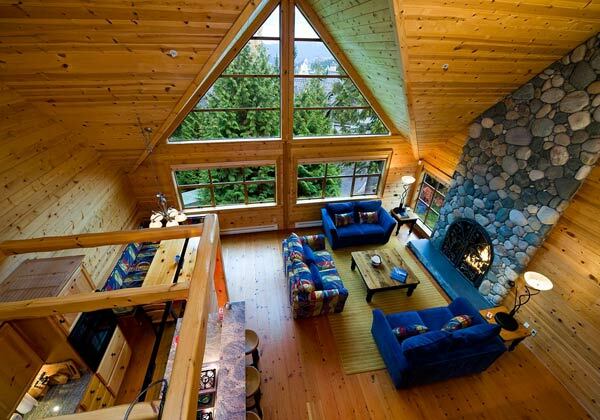 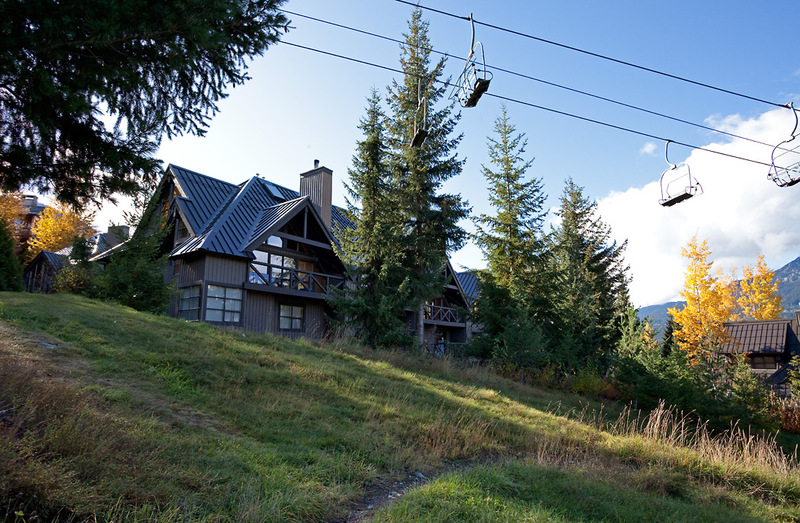 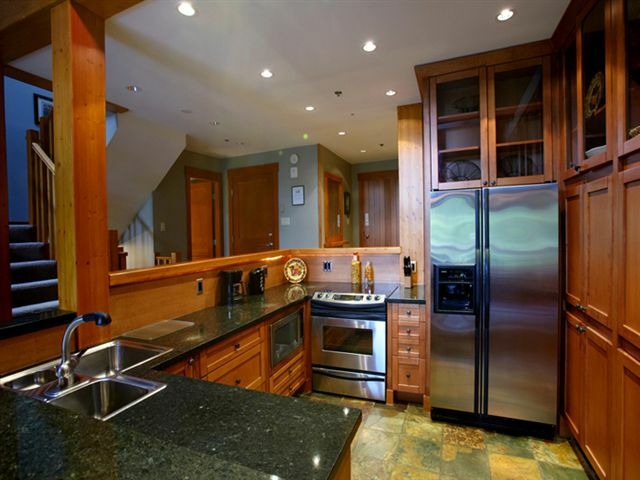 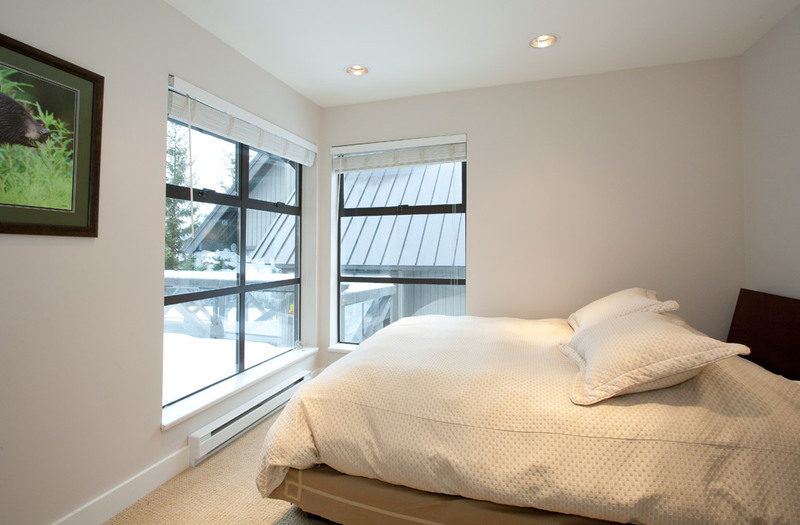 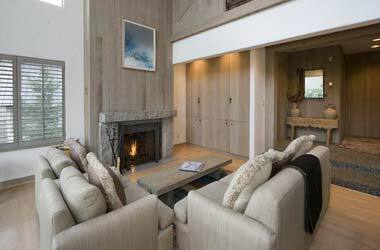 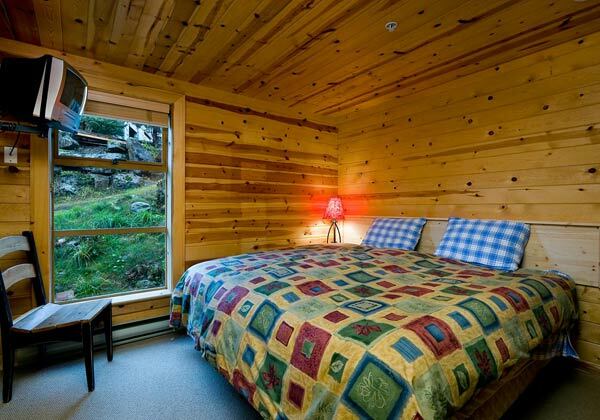 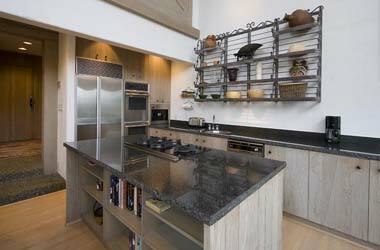 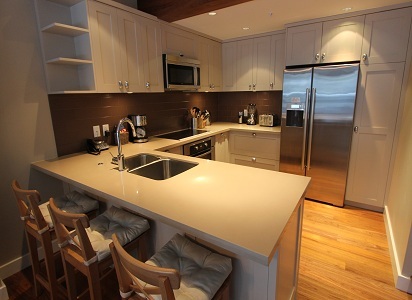 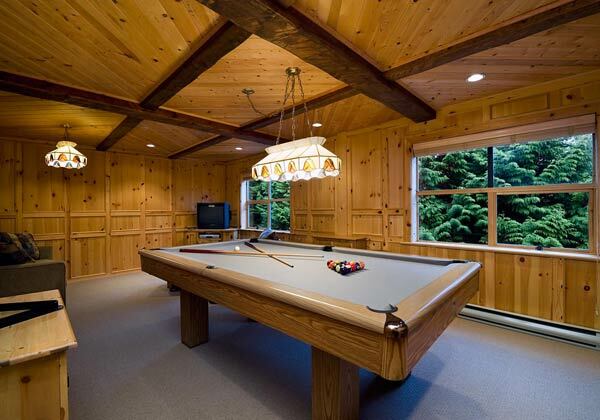 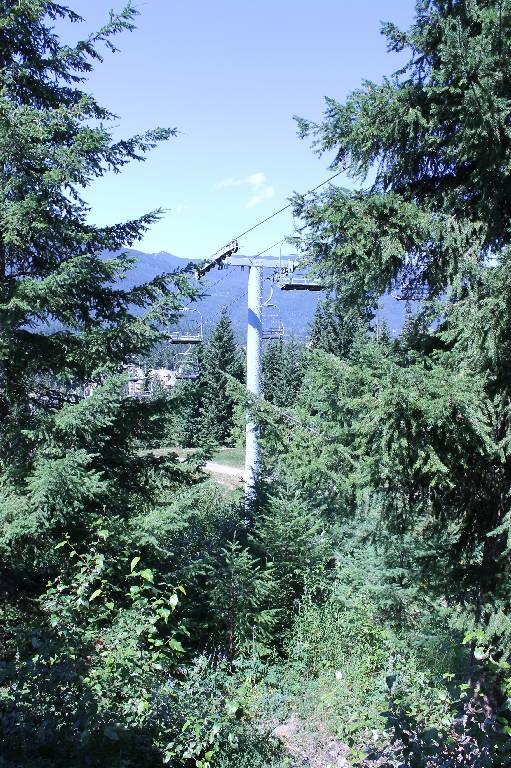 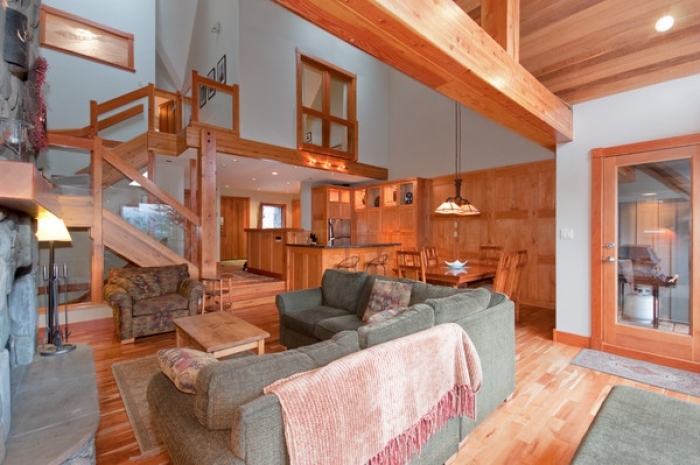 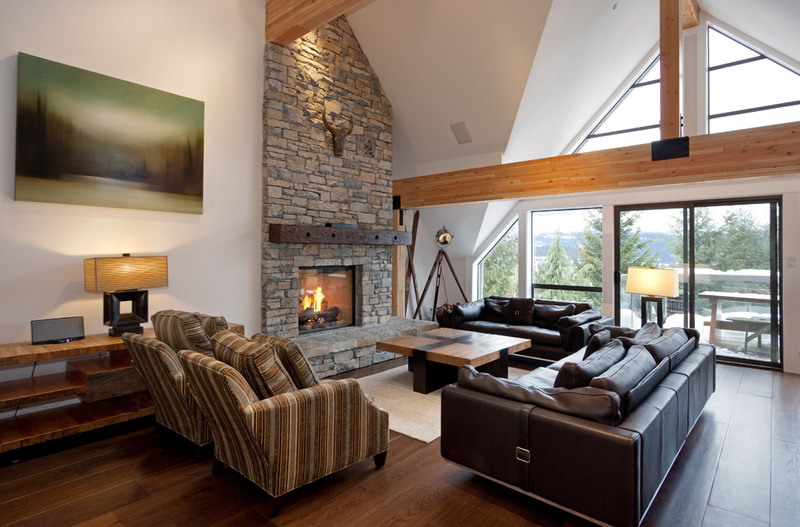 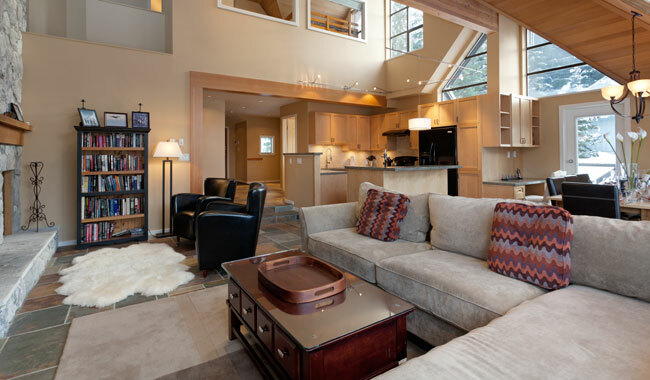 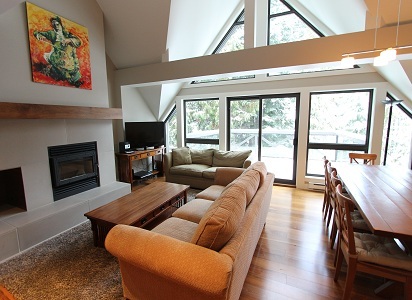 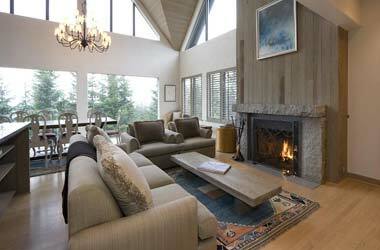 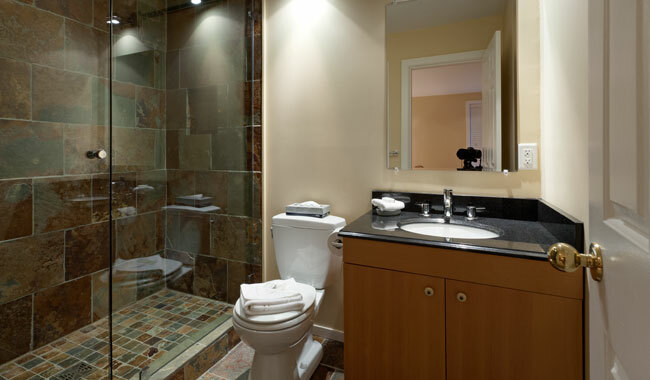 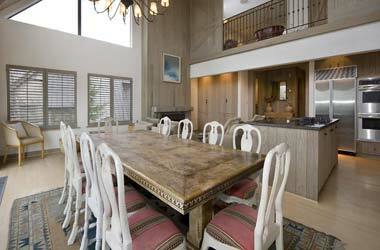 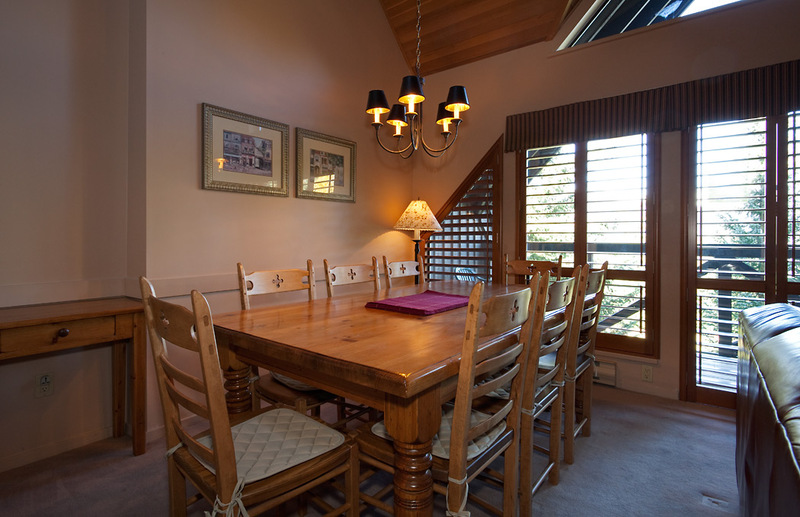 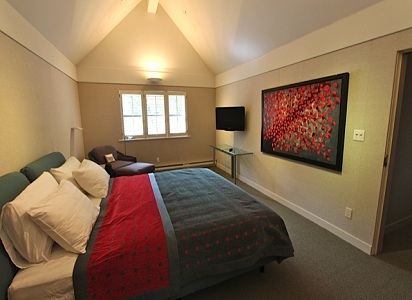 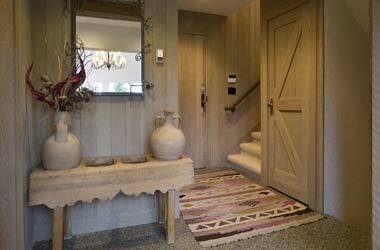 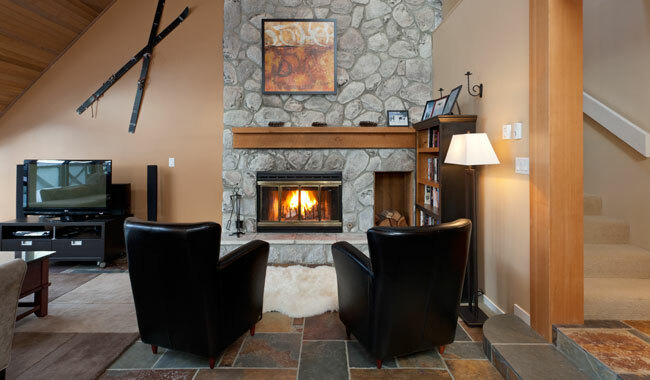 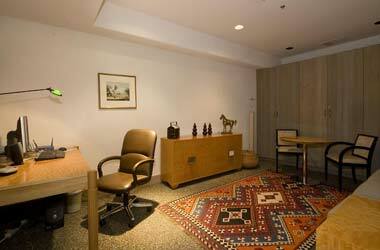 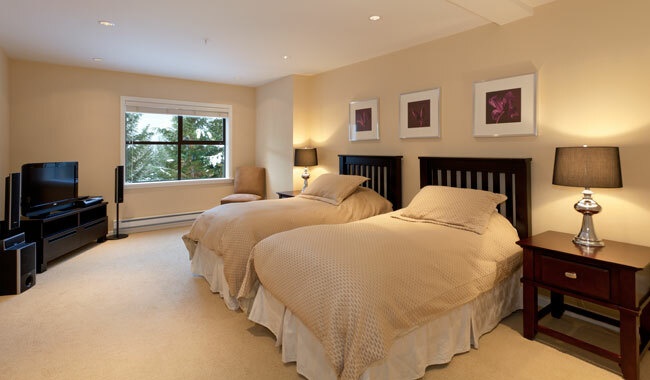 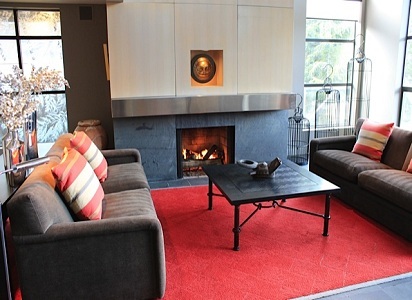 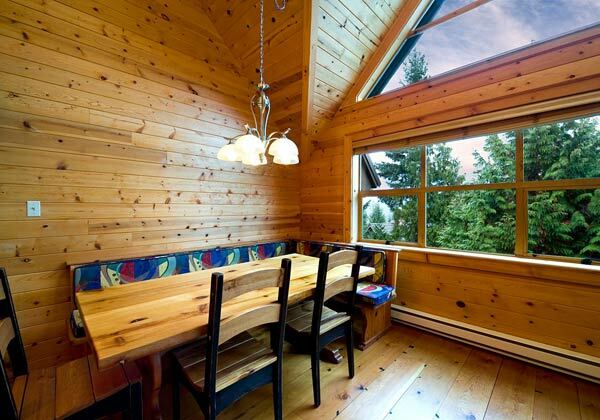 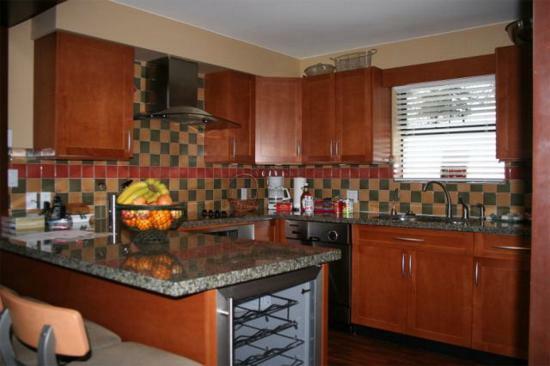 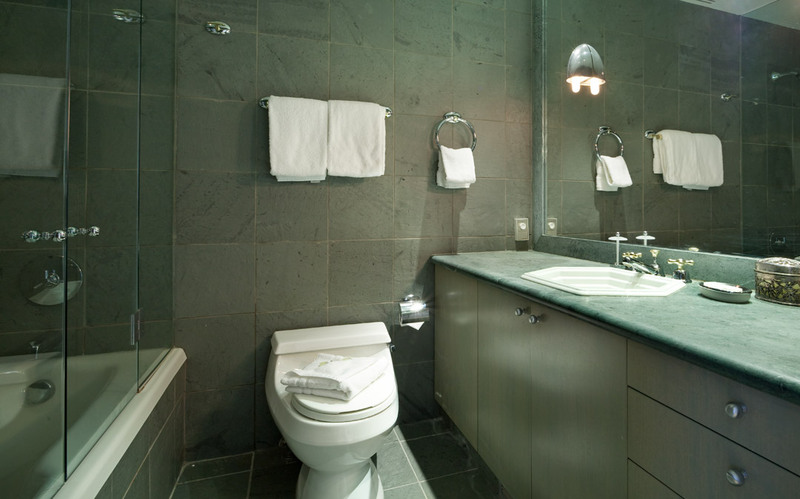 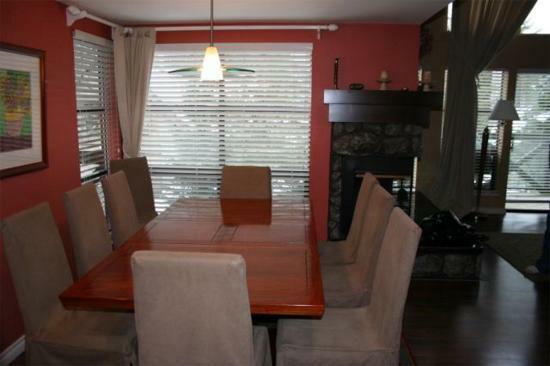 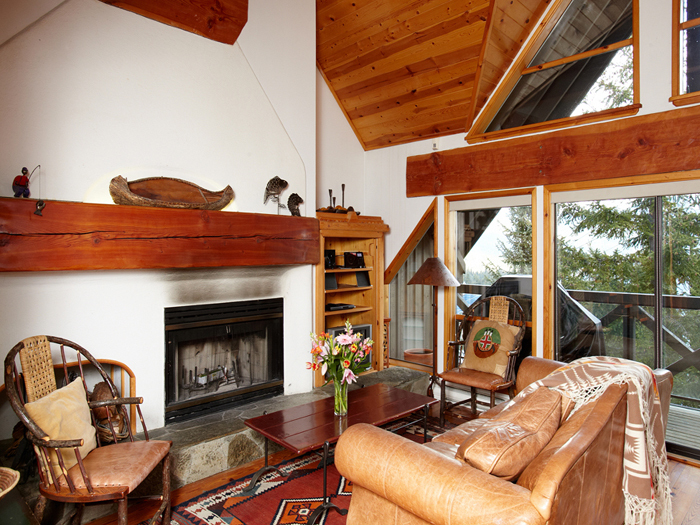 Pinnacle Ridge is one of the most prestigious rental properties in Whistler. 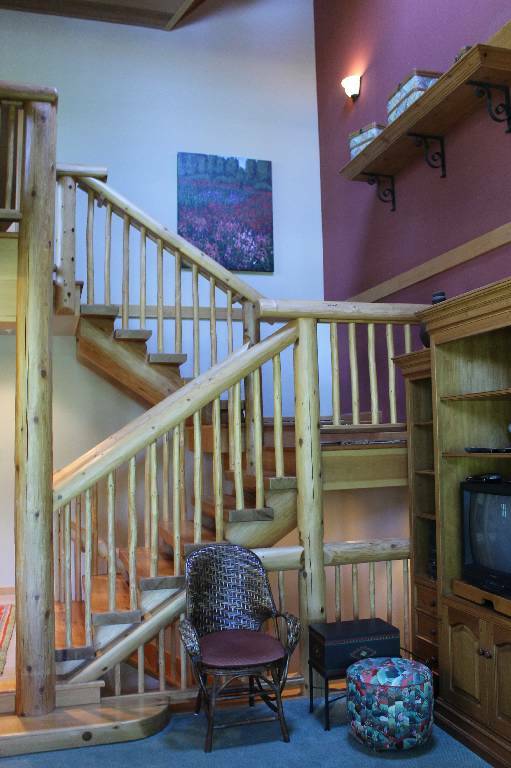 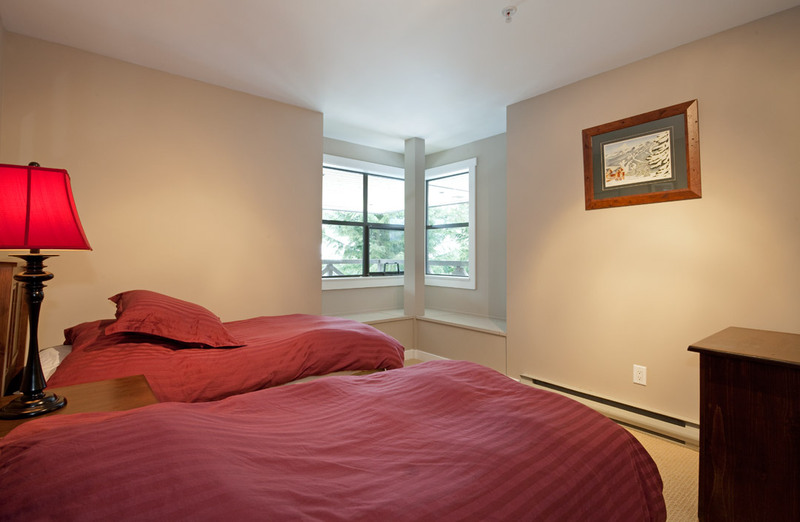 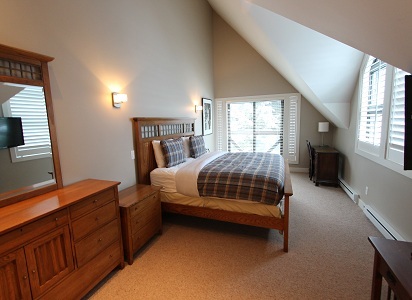 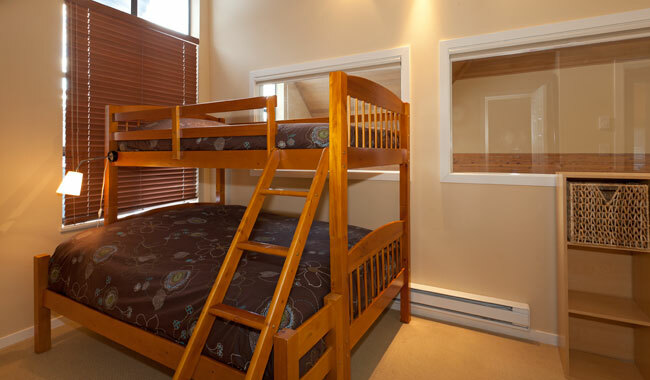 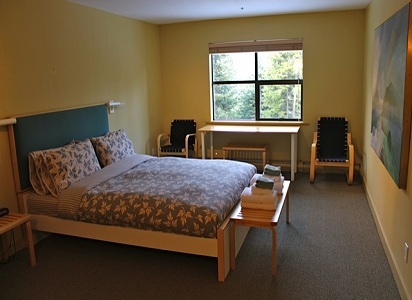 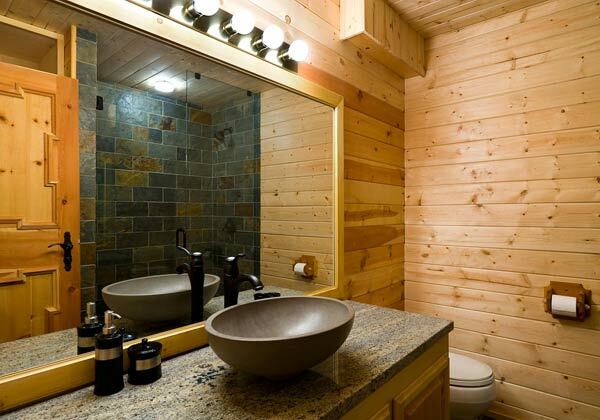 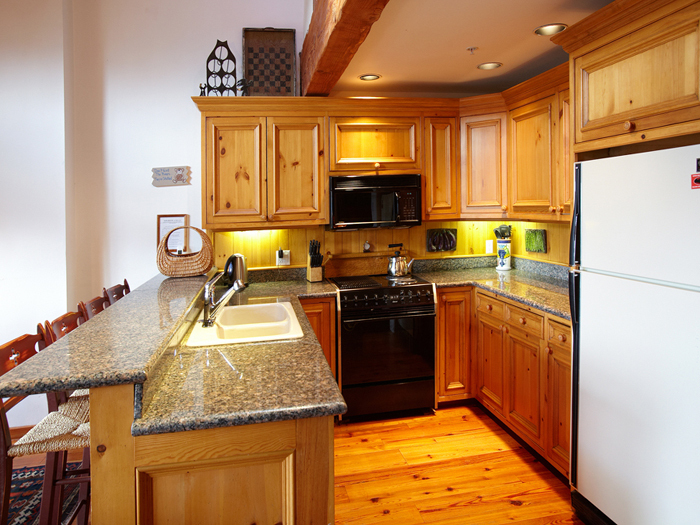 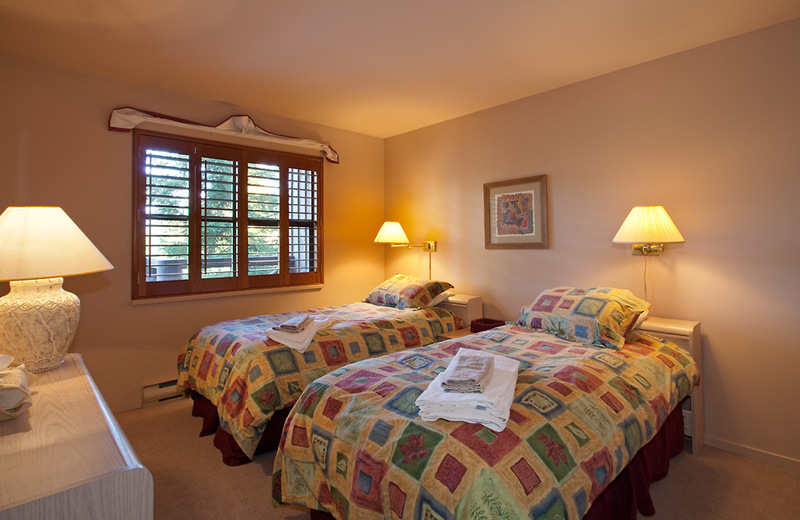 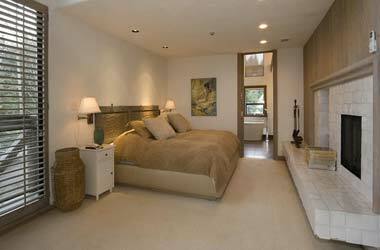 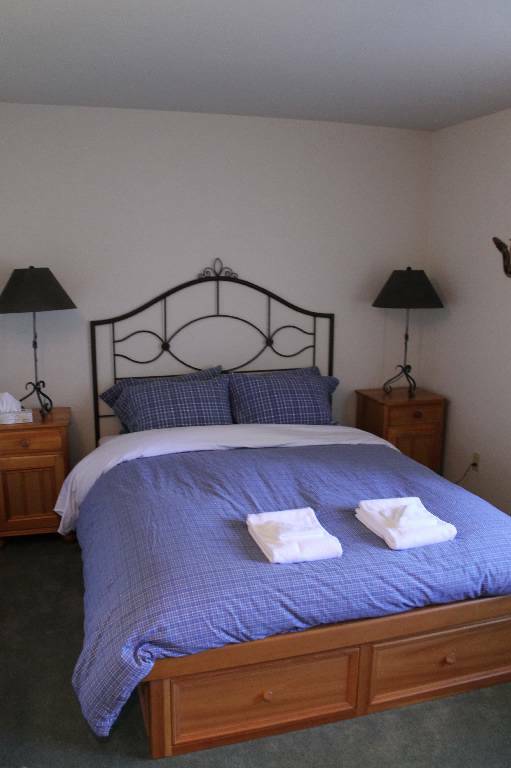 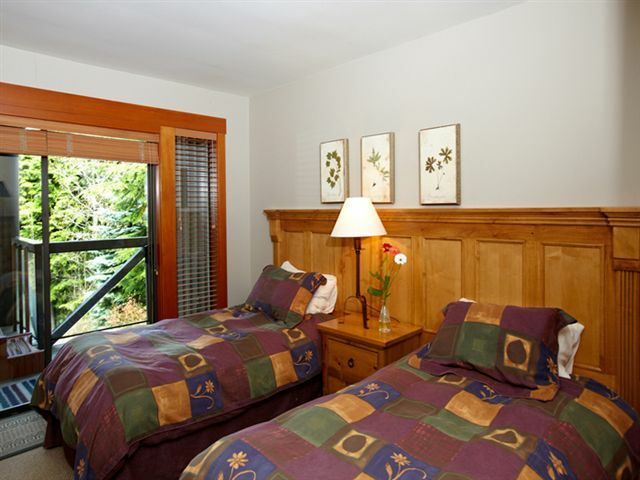 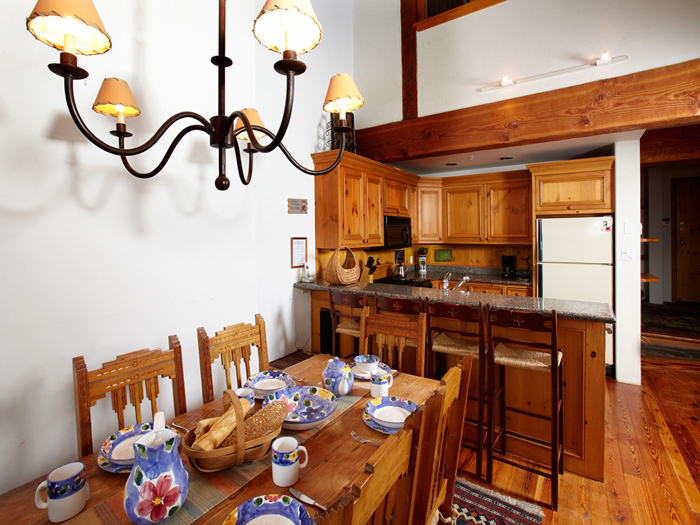 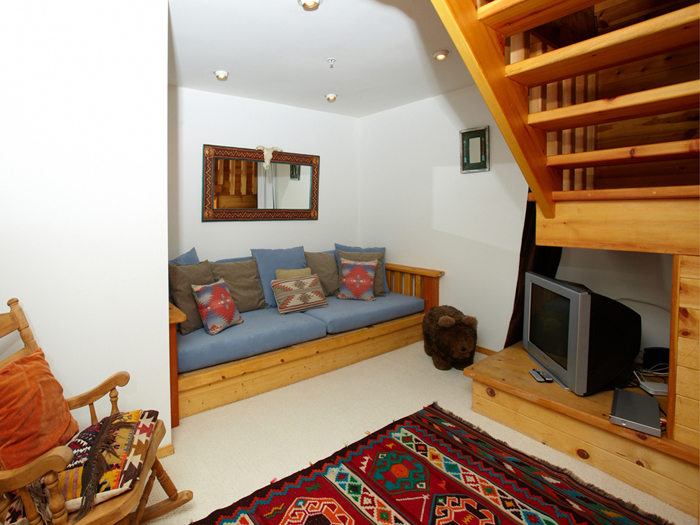 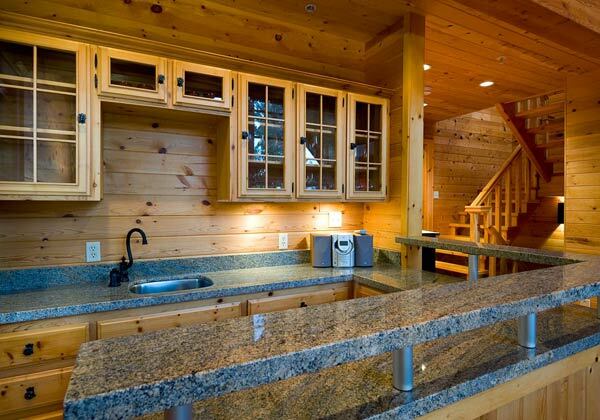 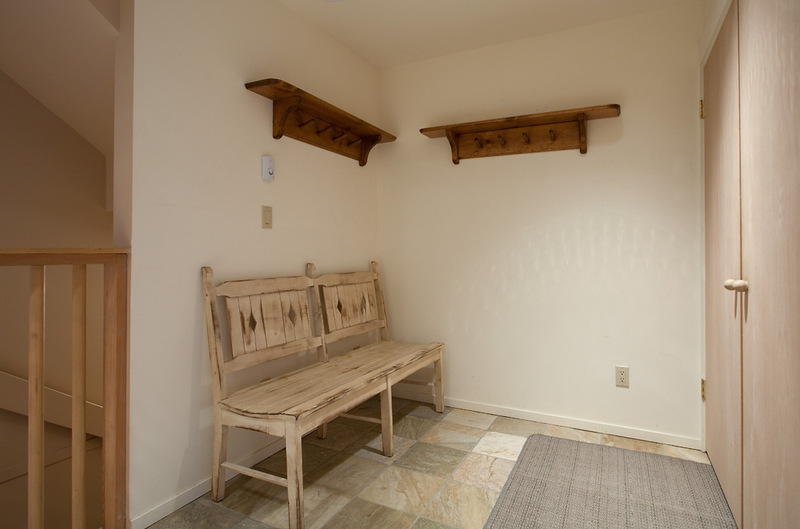 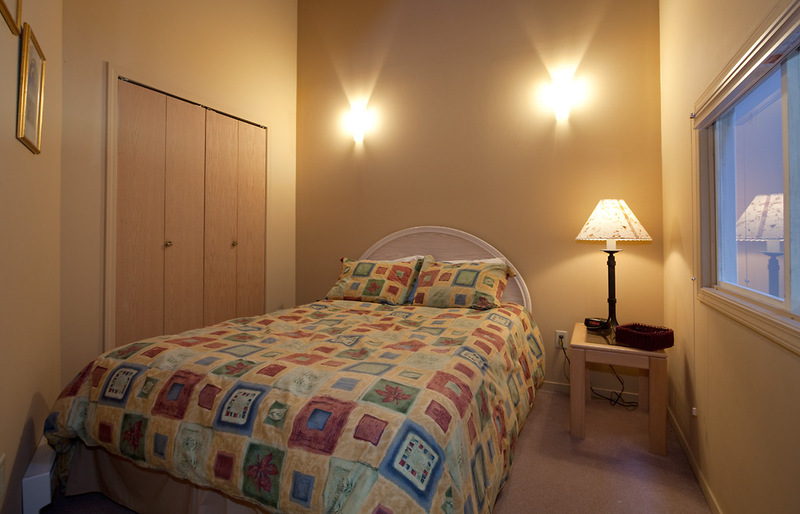 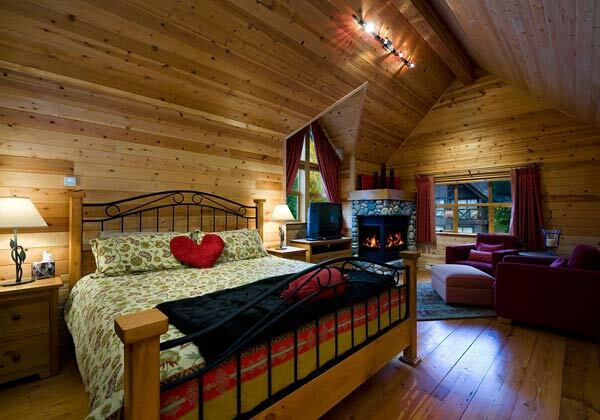 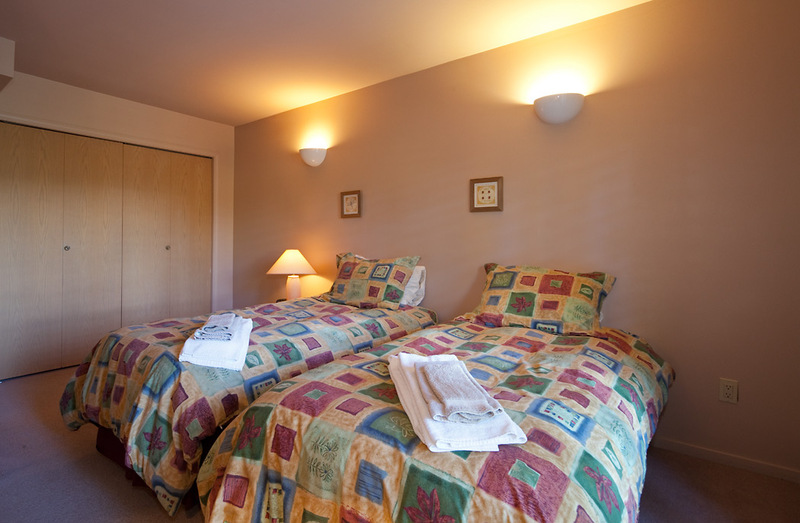 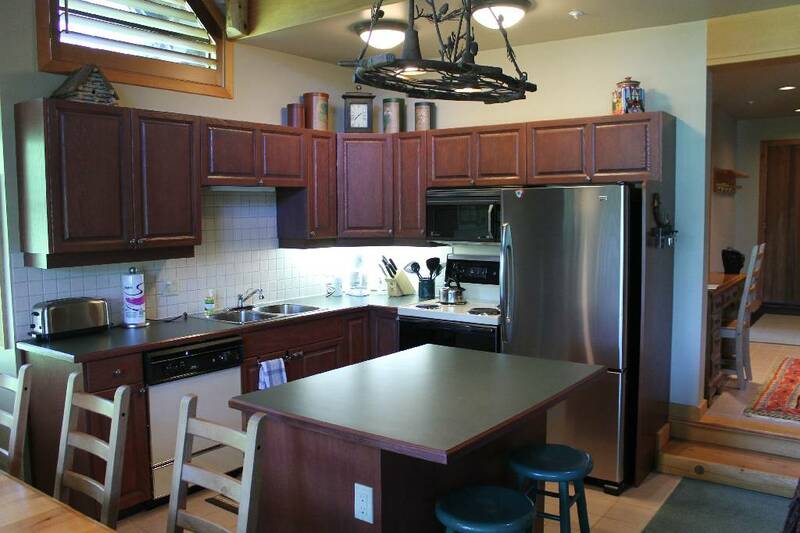 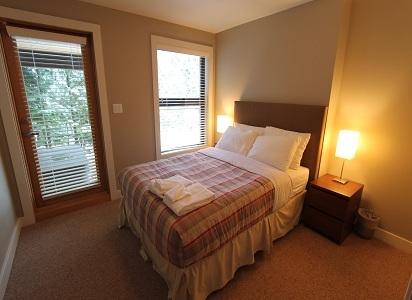 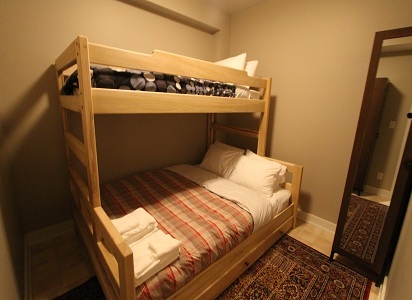 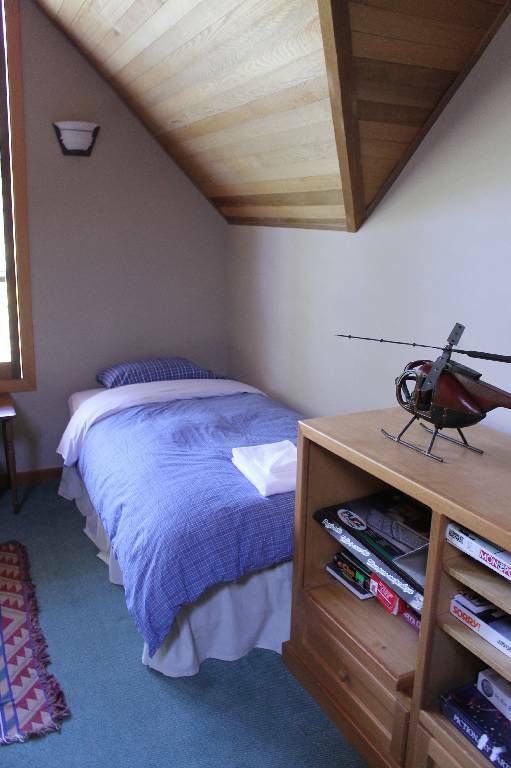 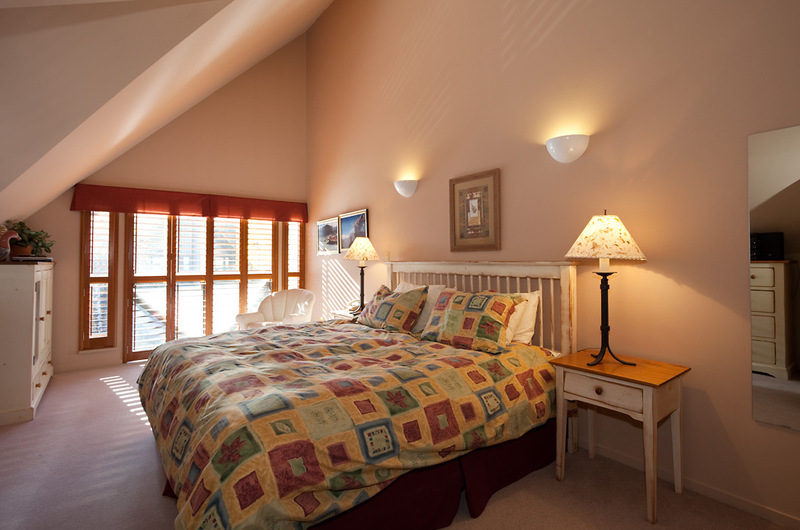 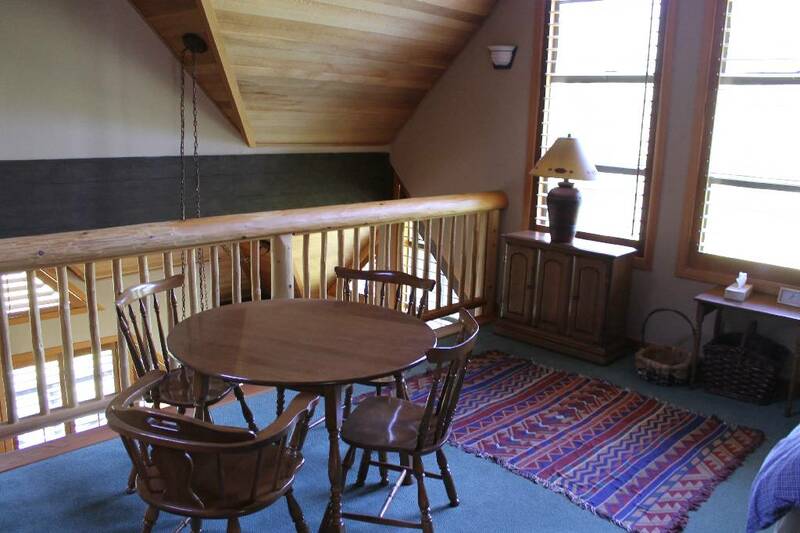 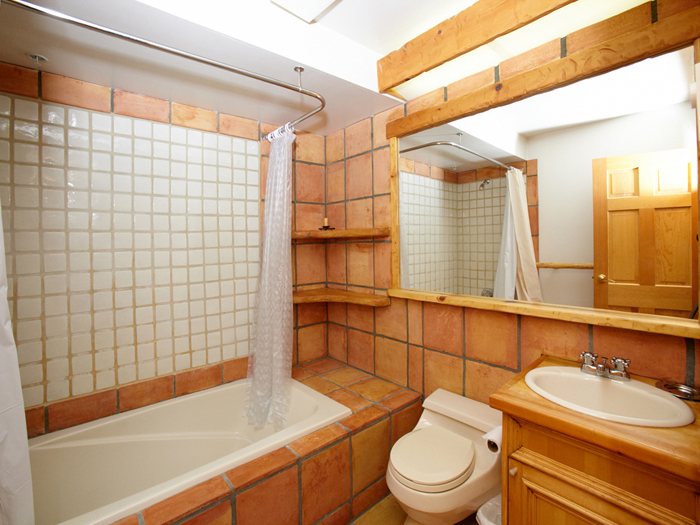 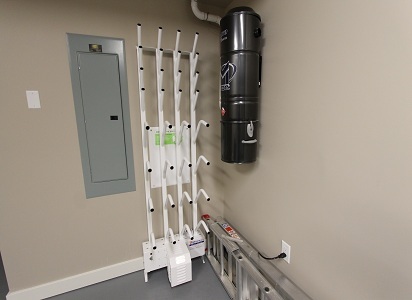 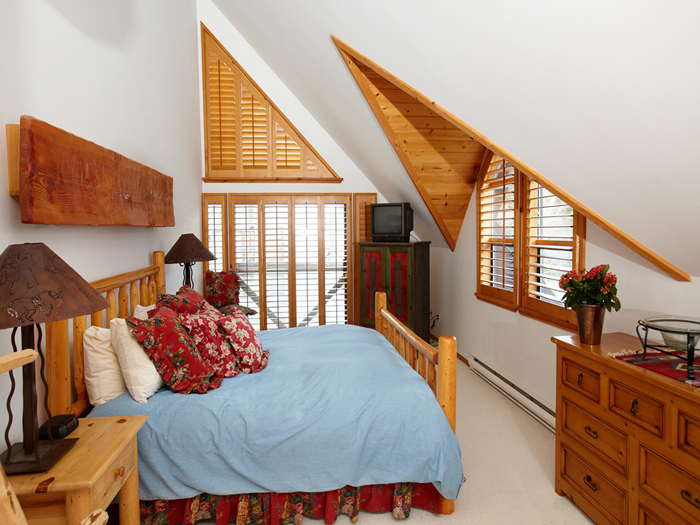 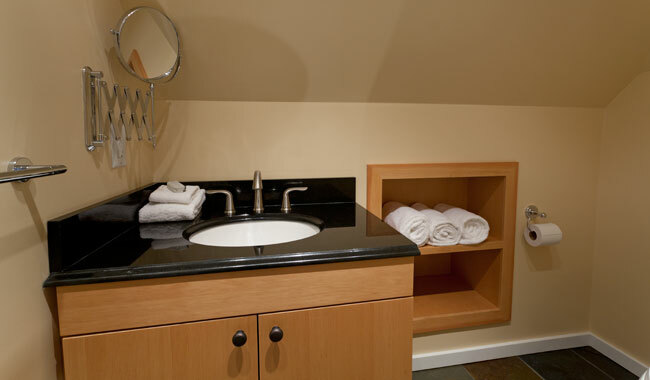 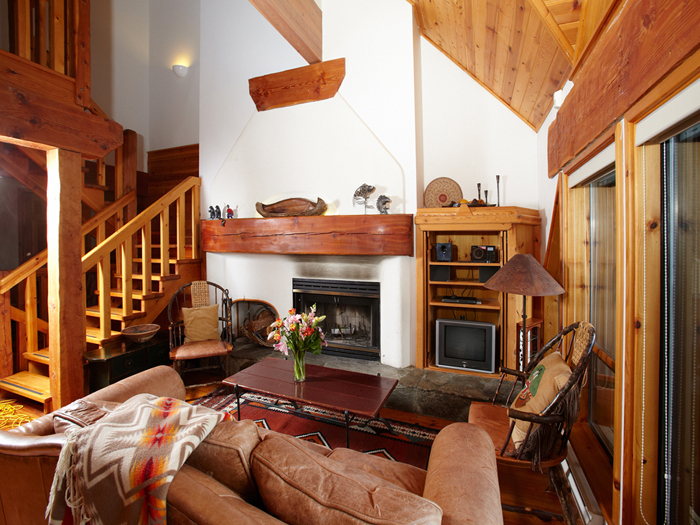 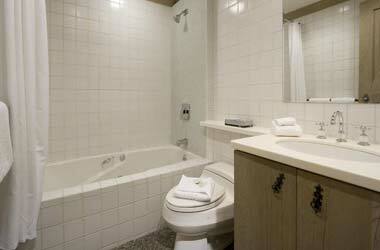 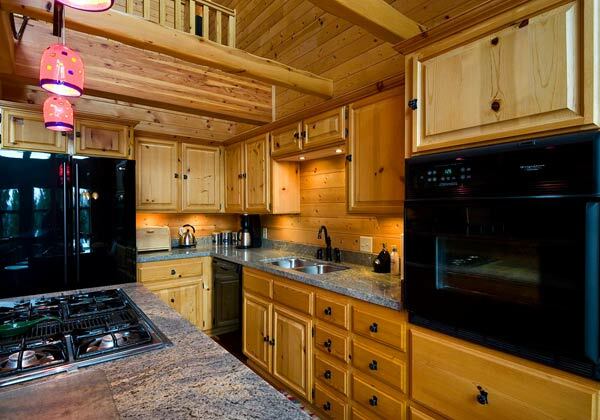 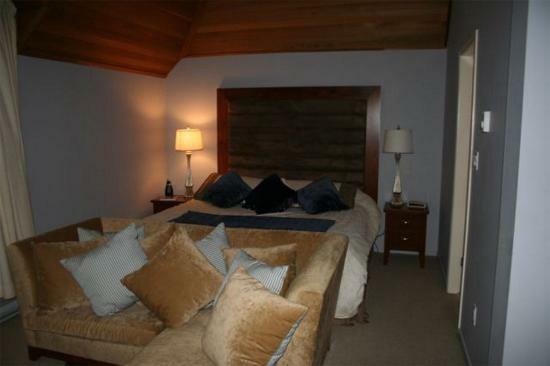 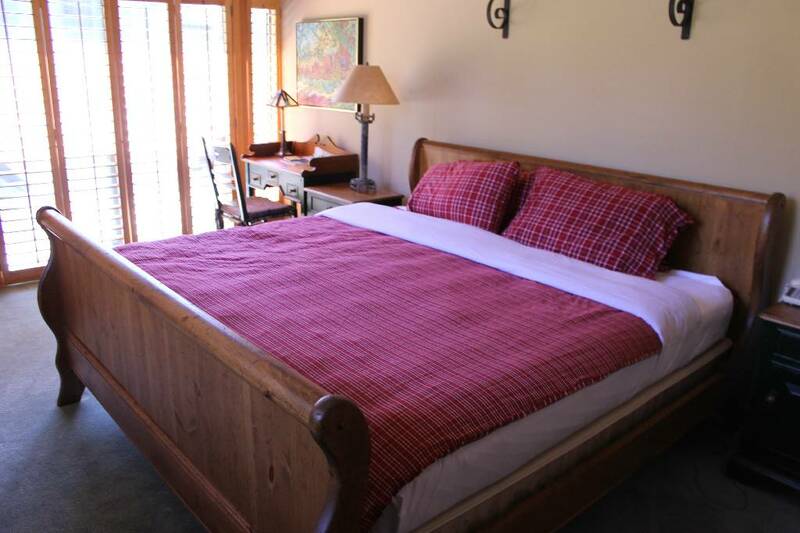 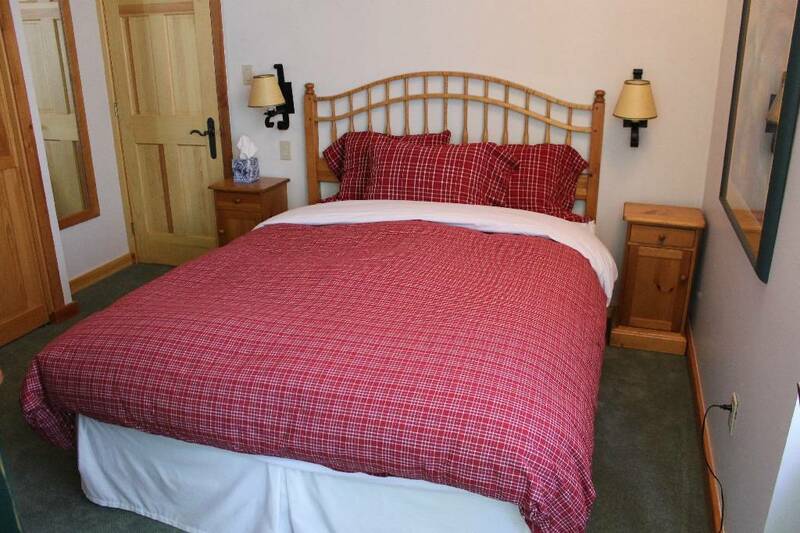 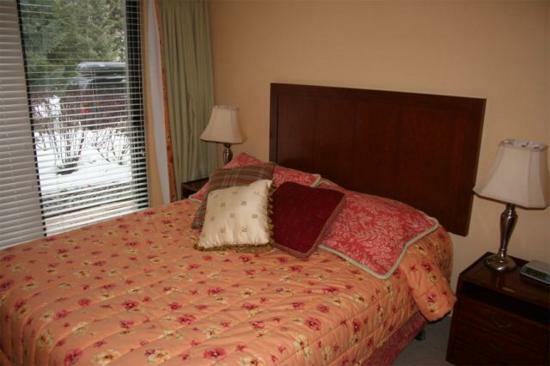 The well appointed large, ski-in/ski-out, townhomes can comfortably sleep 8 - 12 people. 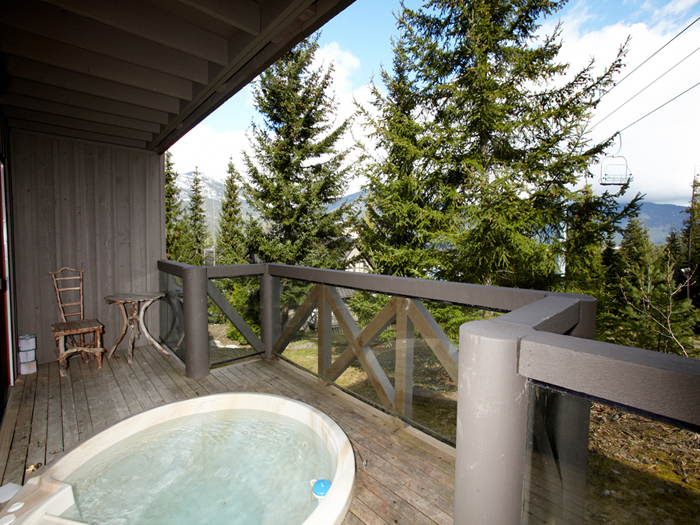 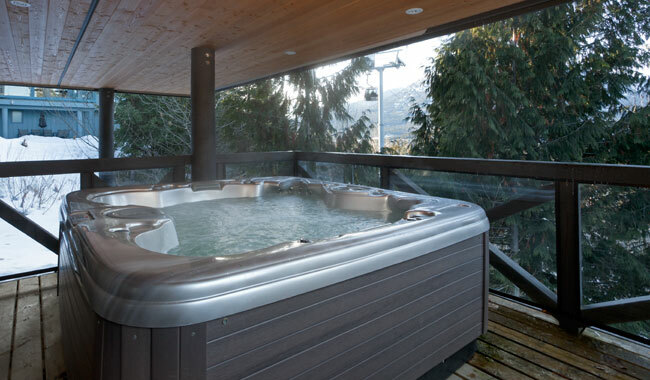 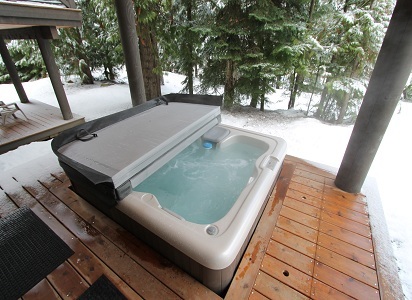 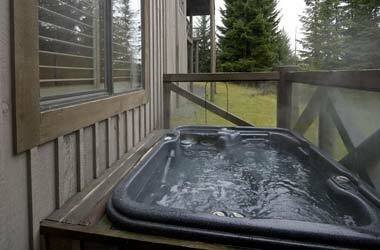 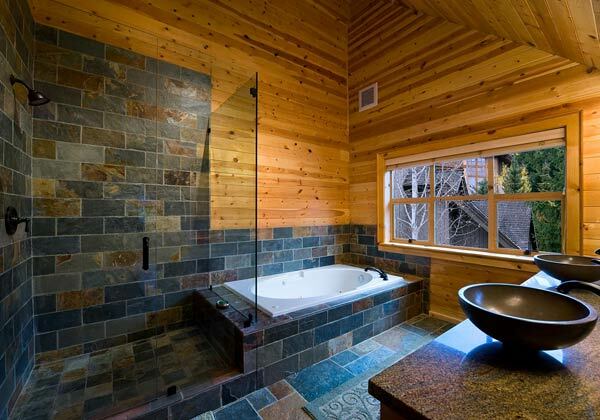 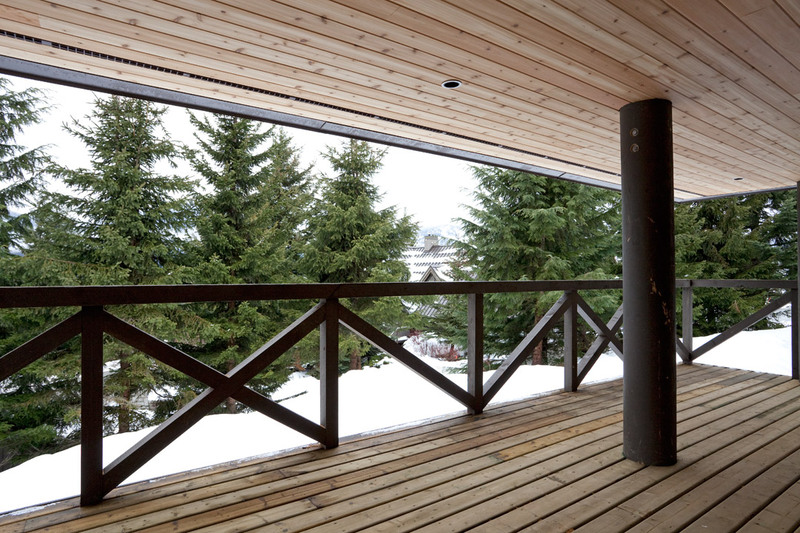 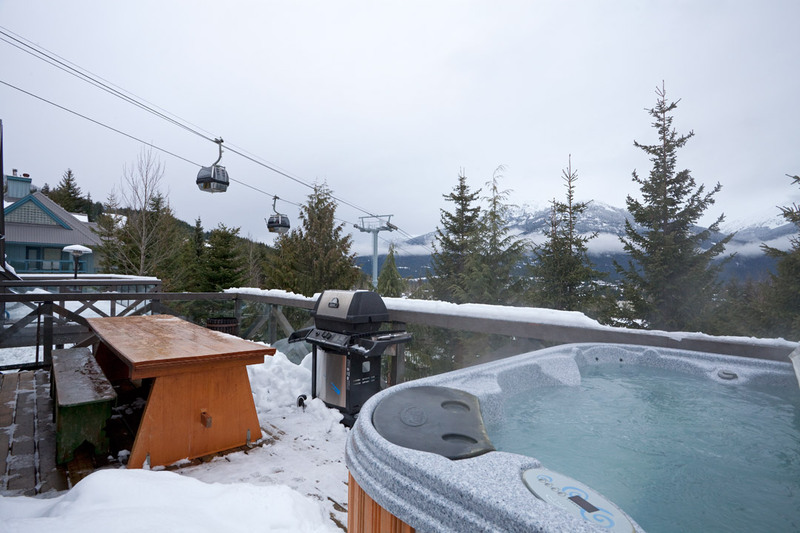 For après-ski relaxation, there are a variety of choices starting with soaking in the hot tub on the deck. 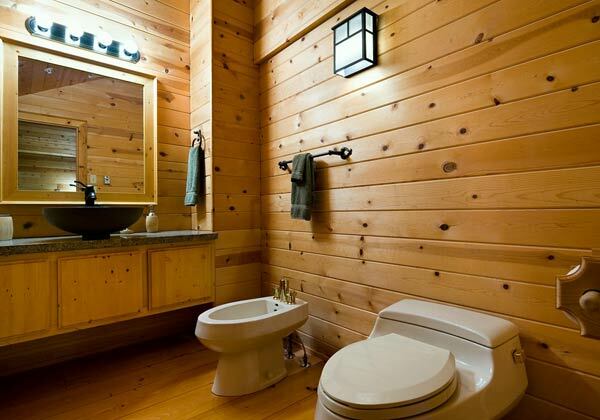 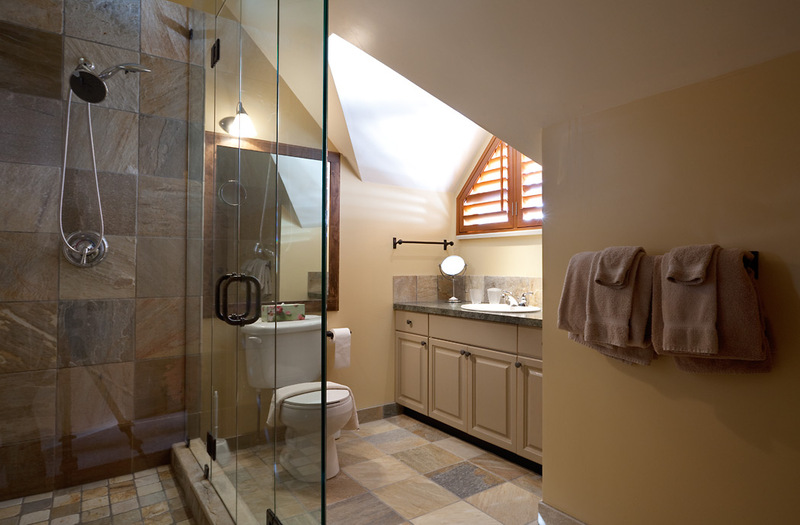 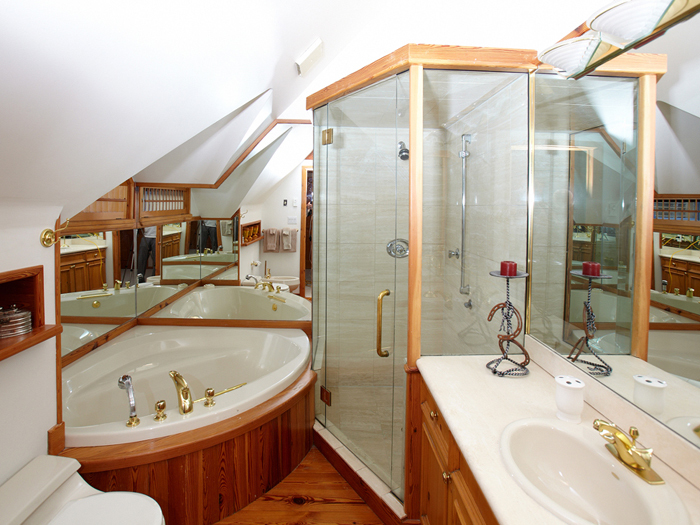 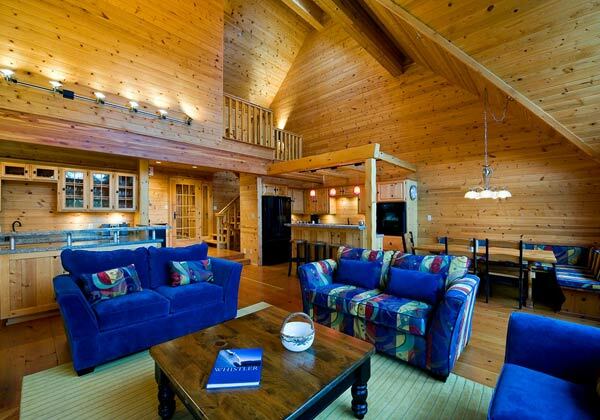 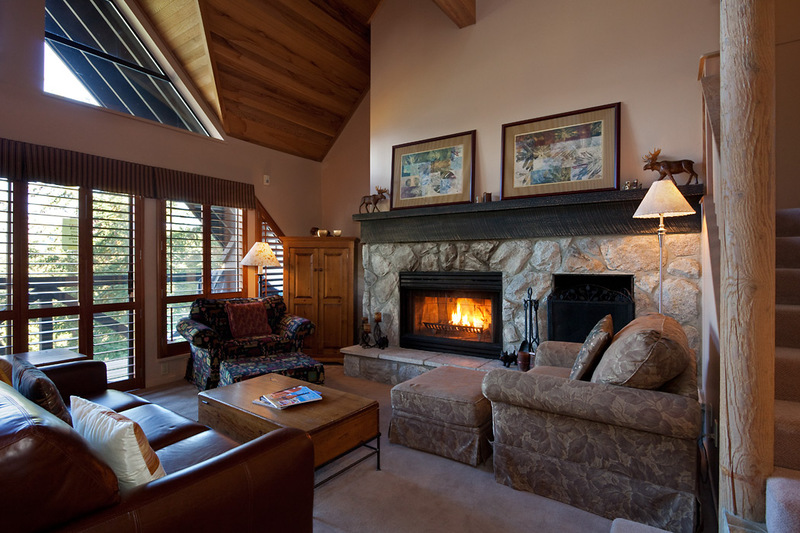 All homes have fireplaces, private hot tubs, great views and spacious living rooms with vaulted ceilings. 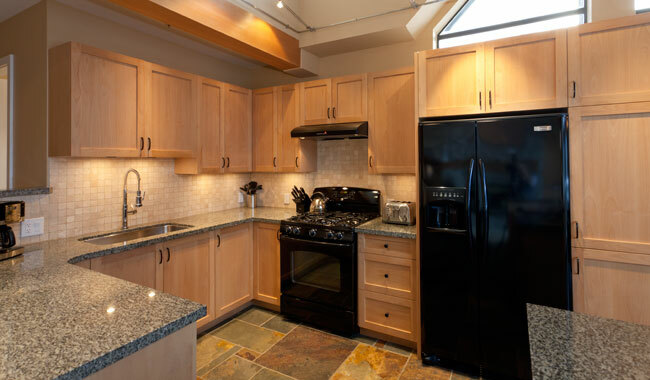 Perfect for large families, groups, or corporate entertainment, these impressive homes have gourmet kitchens equipped with modern amenities and appliances. 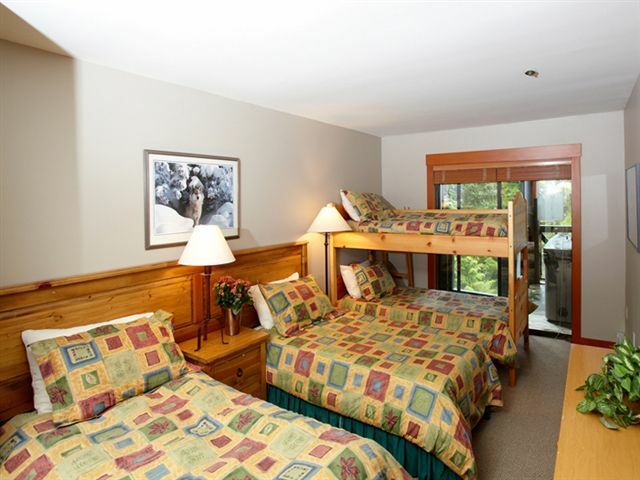 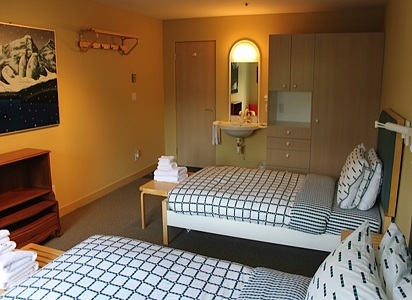 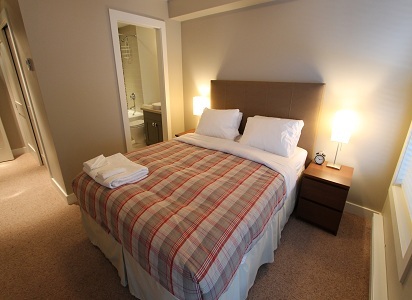 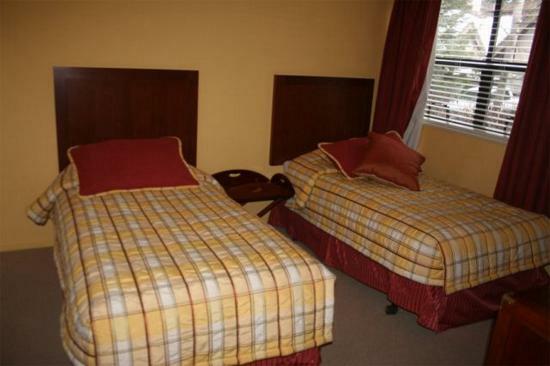 Pinnacle Ridge is a great choice for your next holiday. 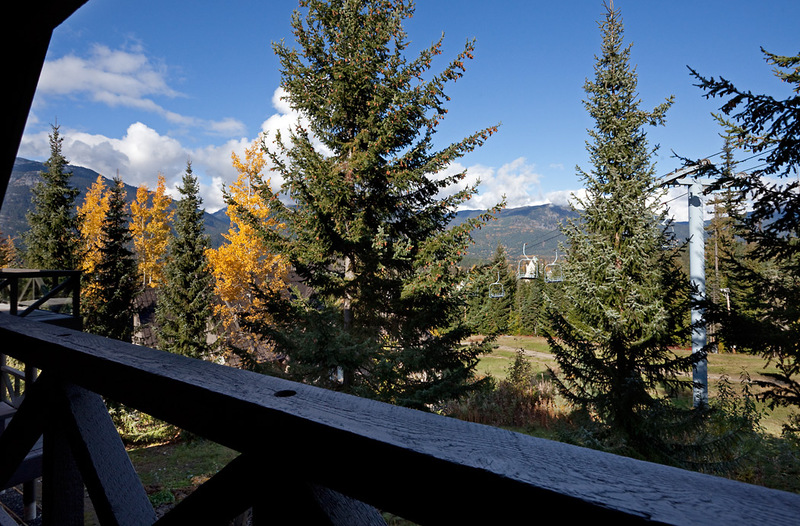 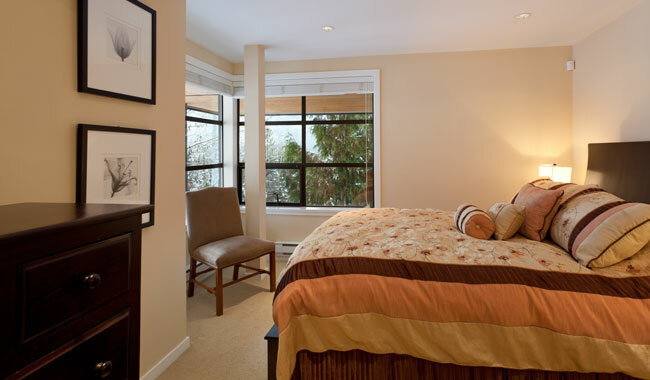 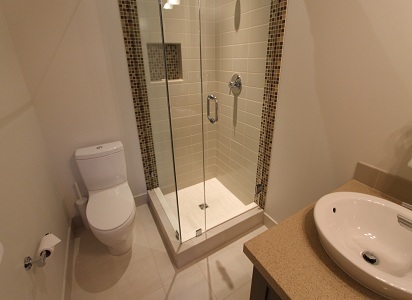 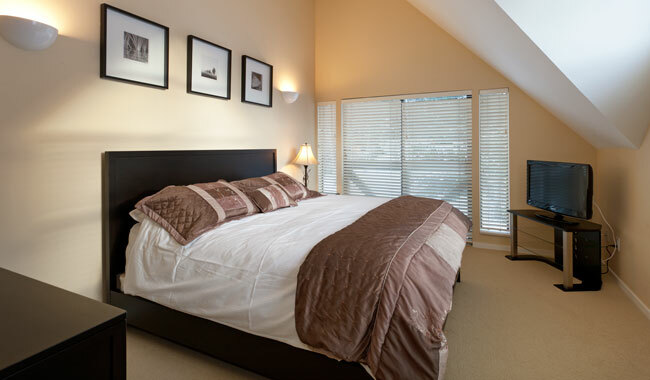 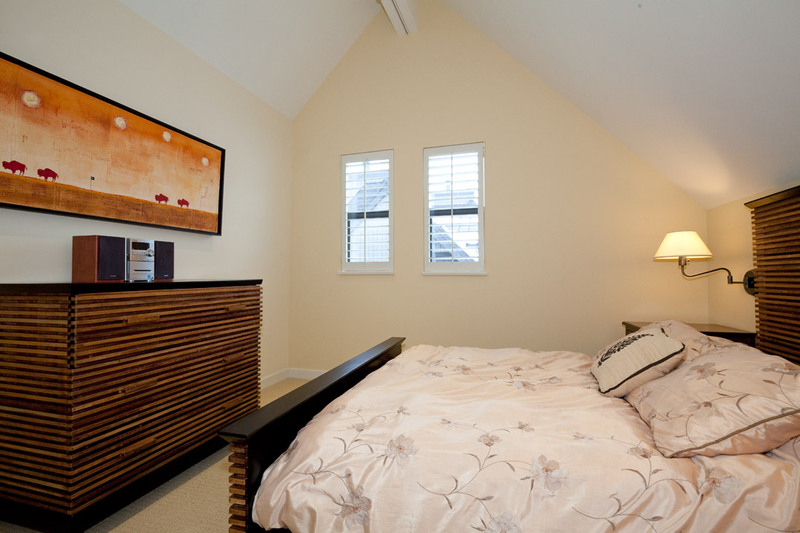 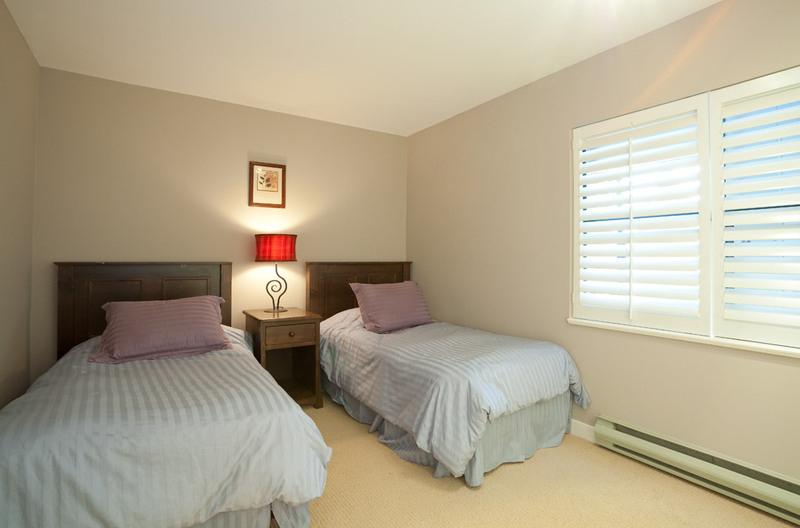 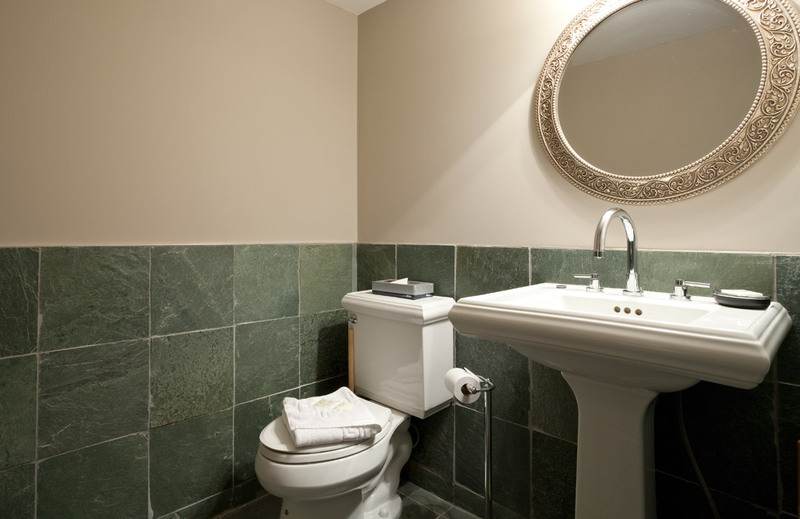 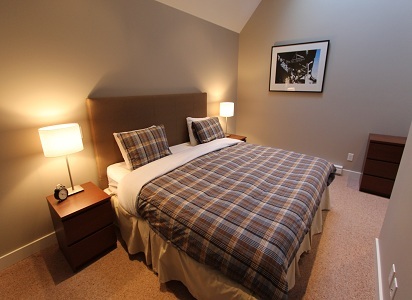 Treat yourself to a stay in these luxury townhomes, Whistlers' ideal location. 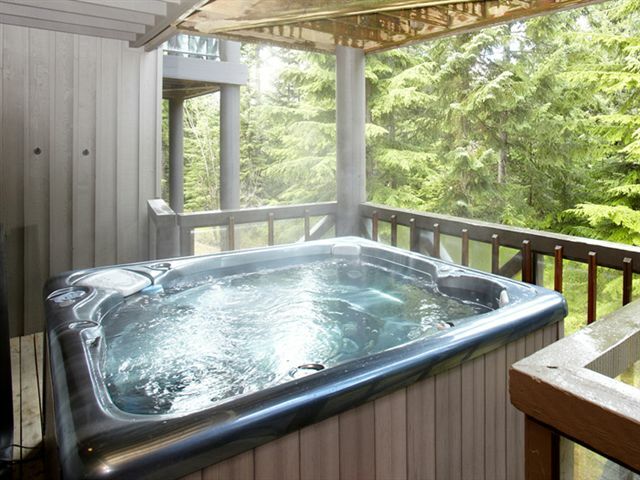 This 6,000 square foot luxury home has a private hot tub, two kitchens, large boot room for ski storage, a steam room and private hot tub. 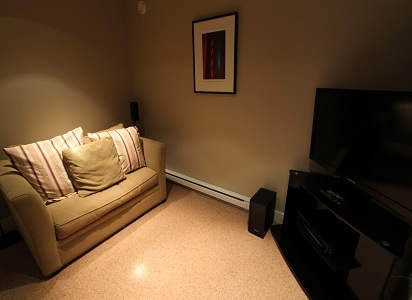 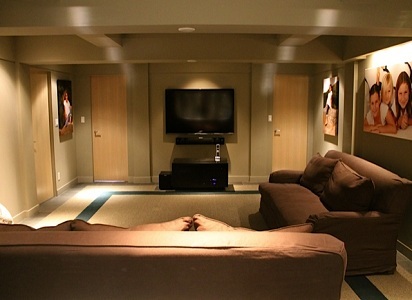 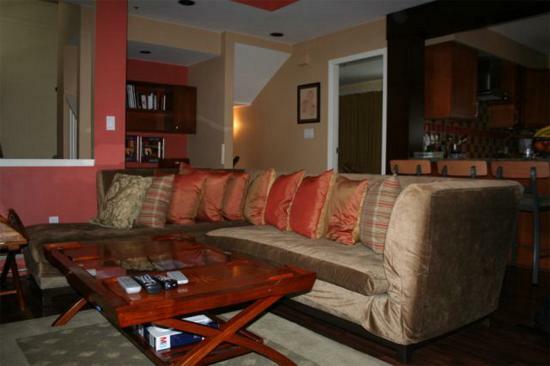 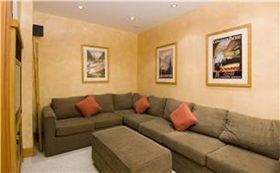 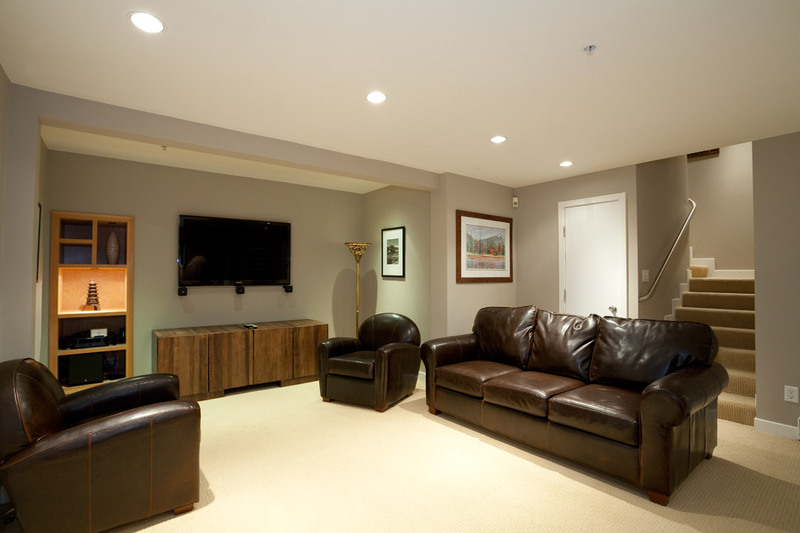 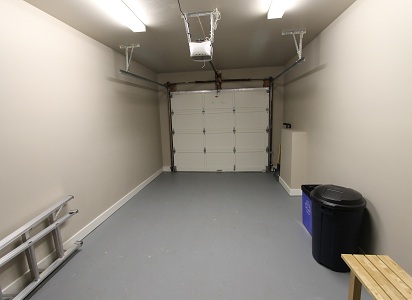 This property has a great media room so there is lots of lounge space. 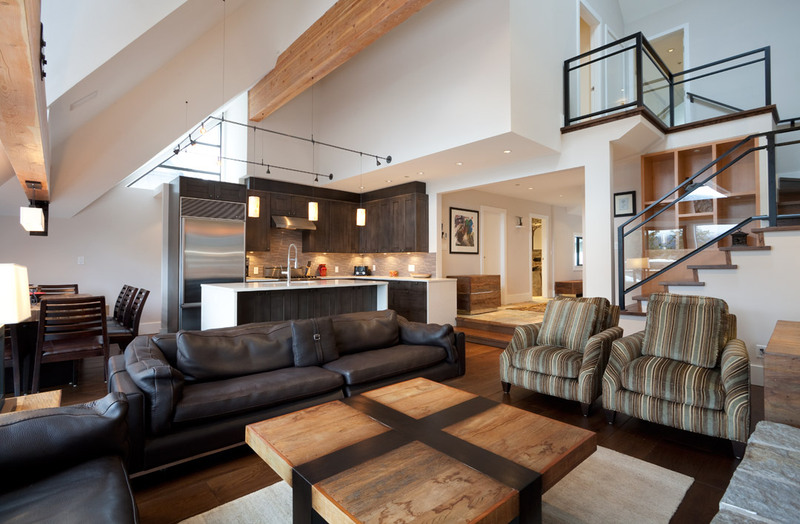 art over 3 spacious levels. 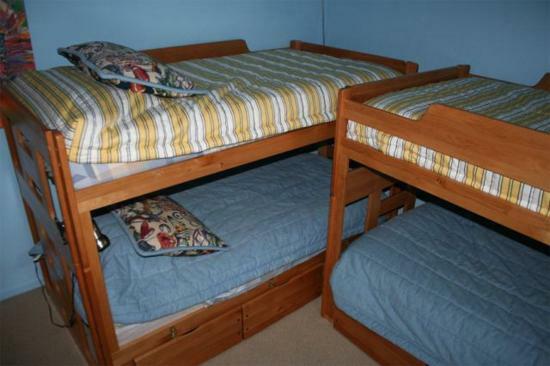 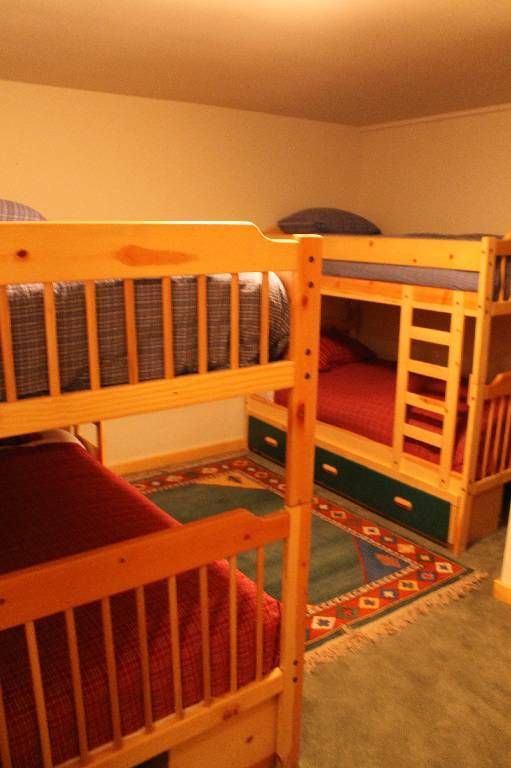 in these units is king or two twins and a tri bunk.